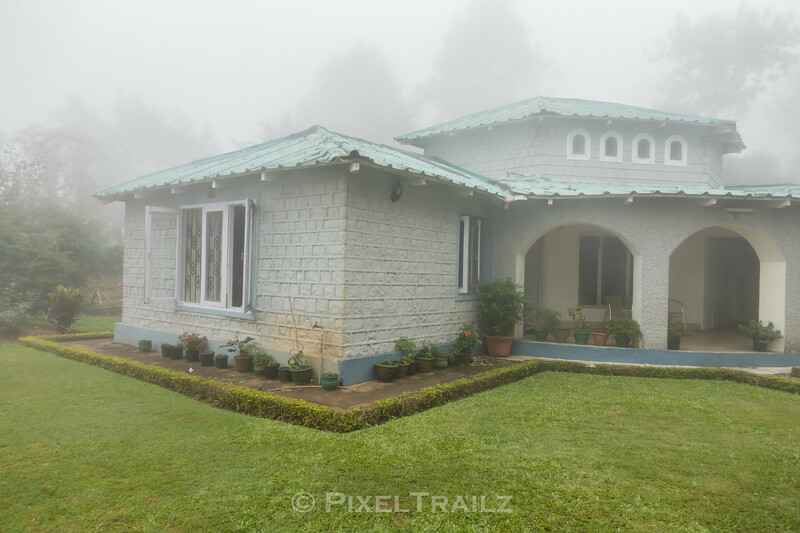 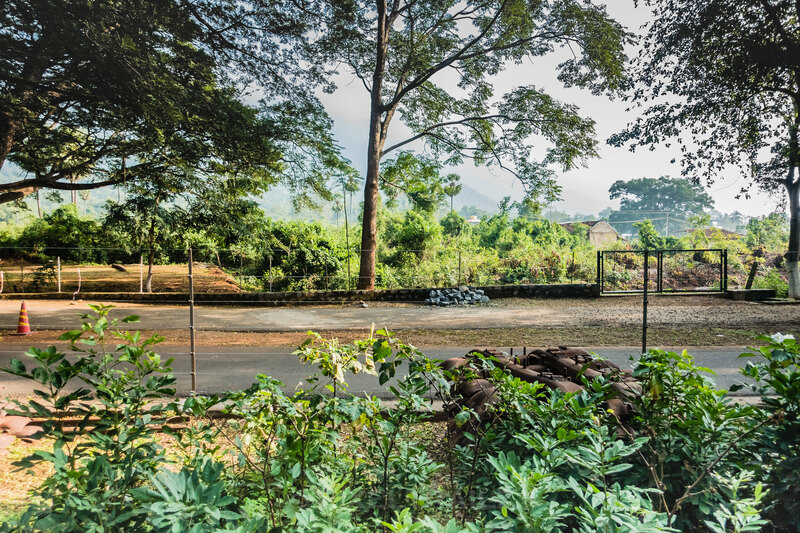 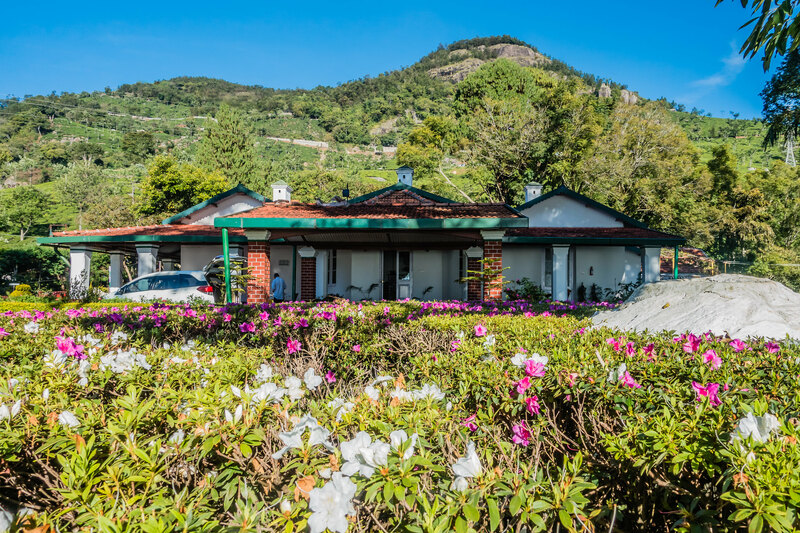 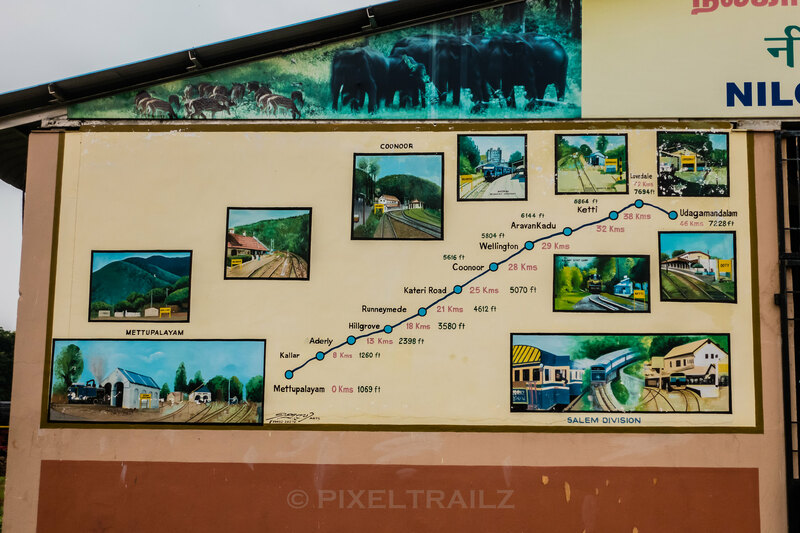 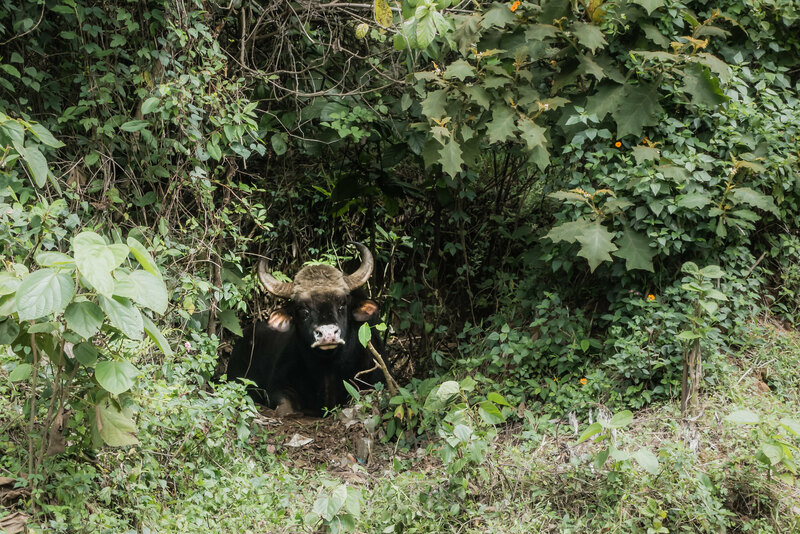 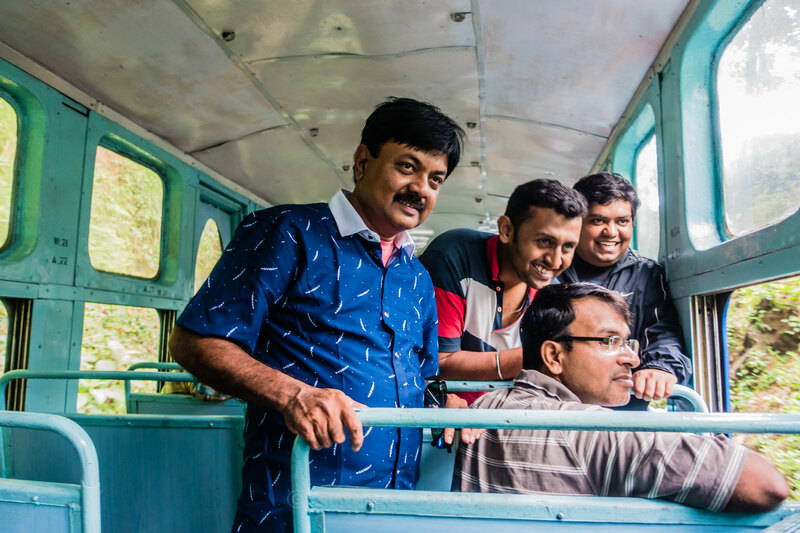 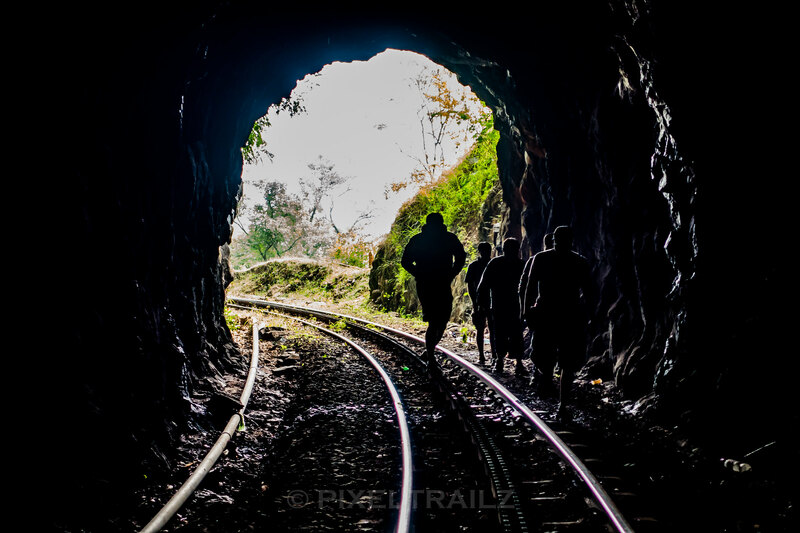 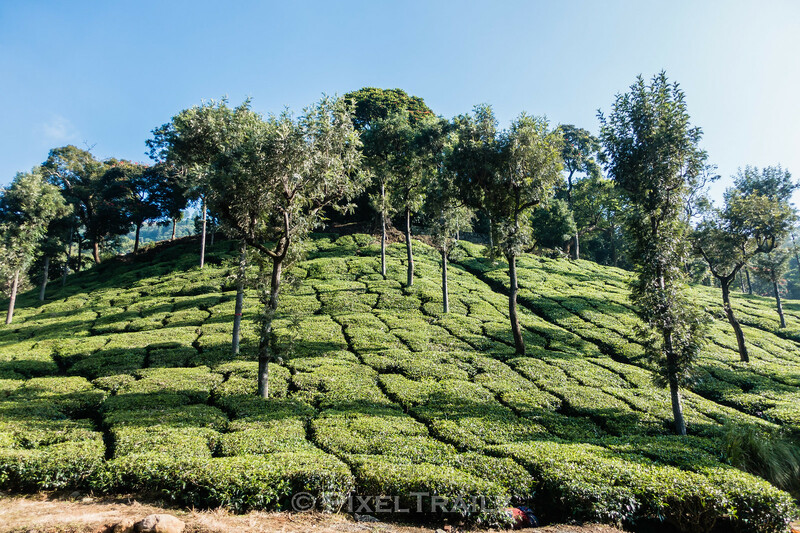 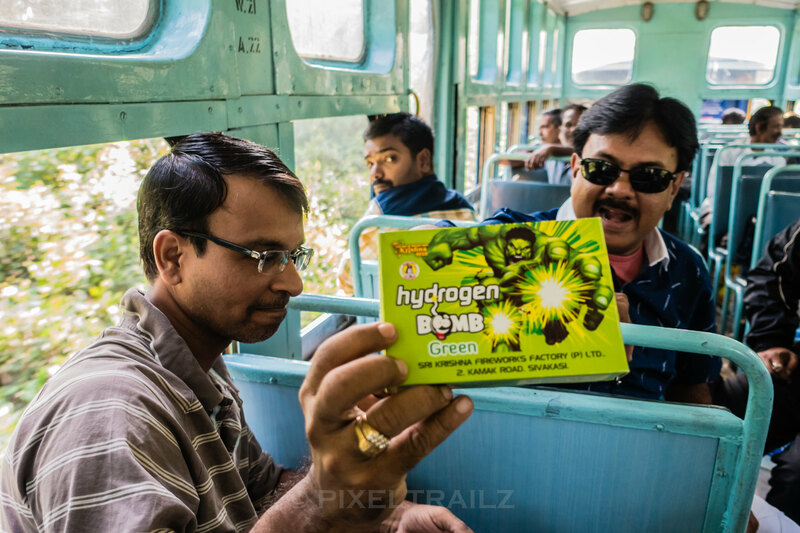 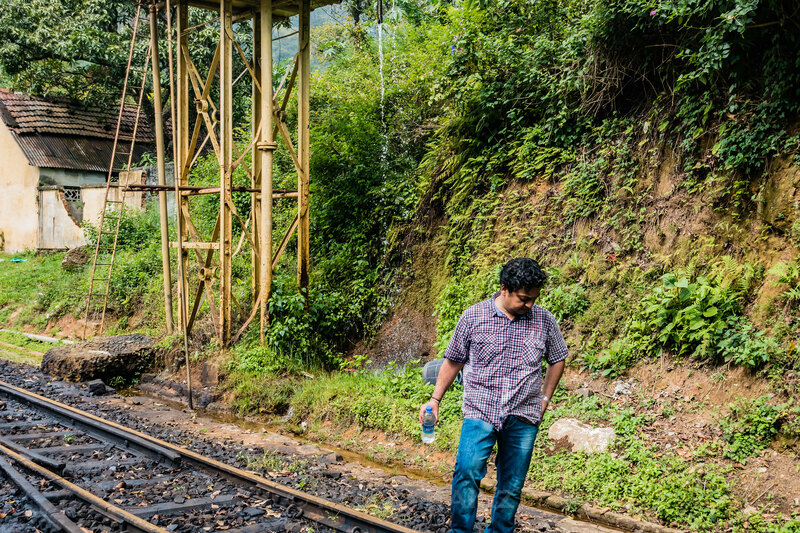 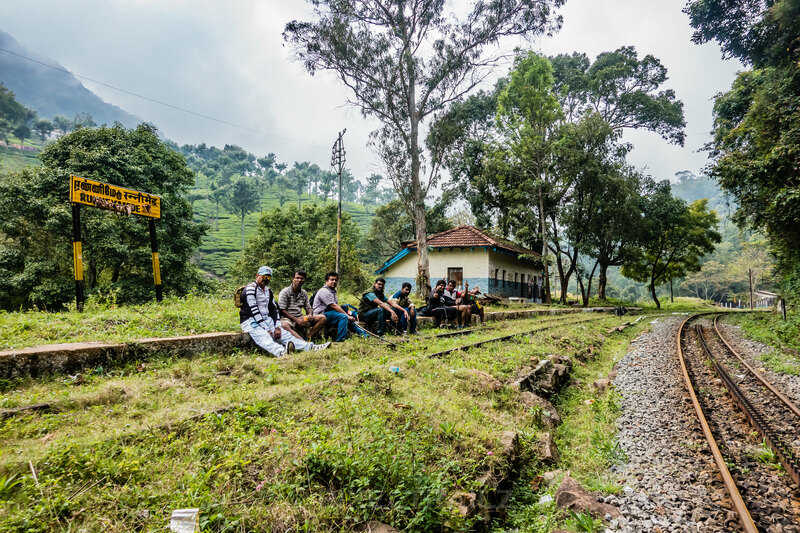 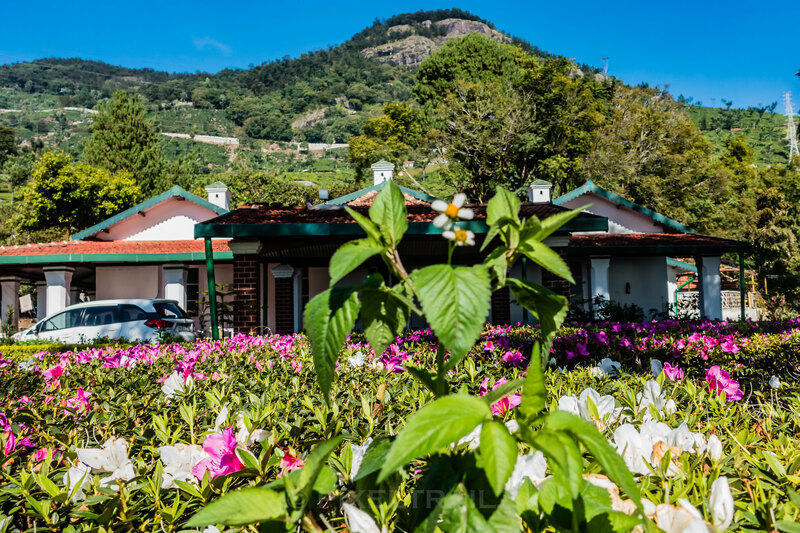 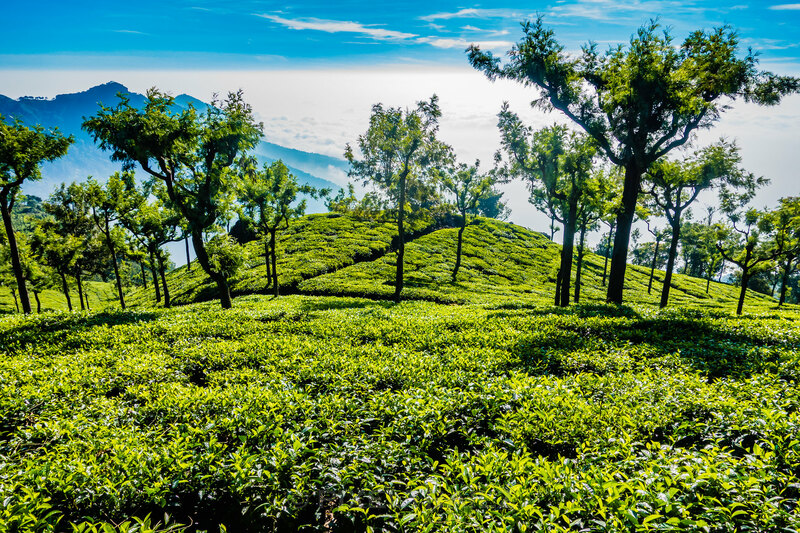 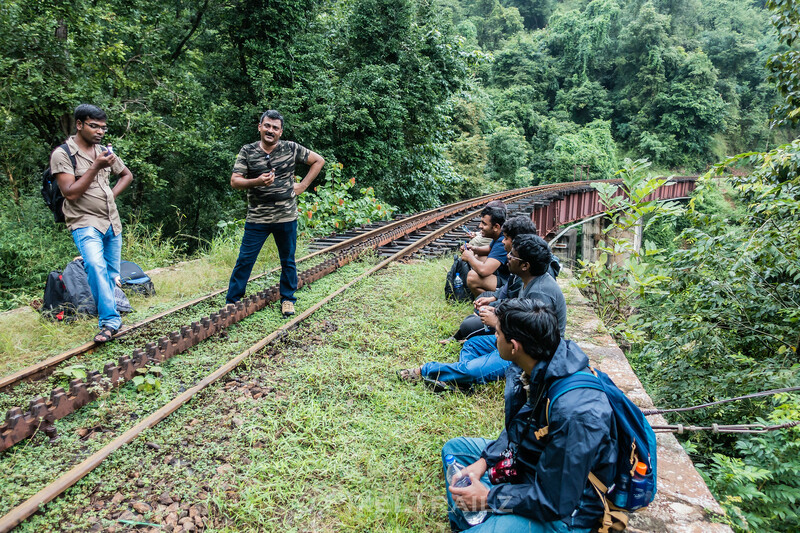 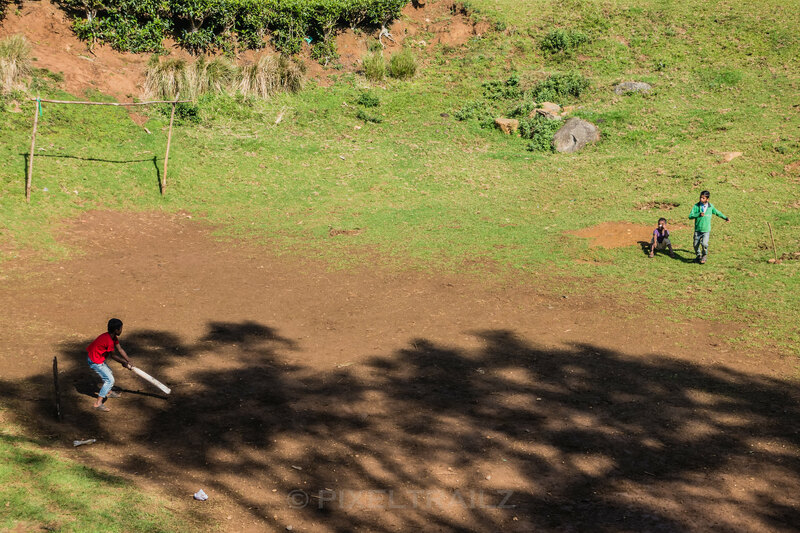 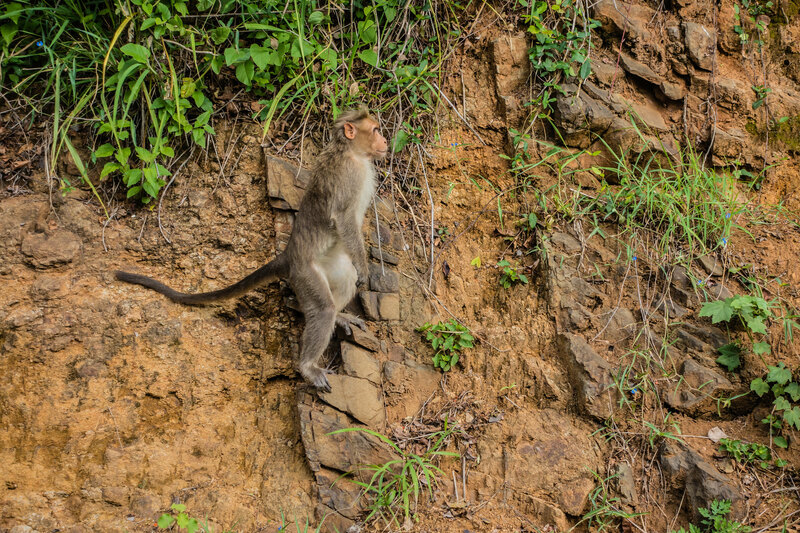 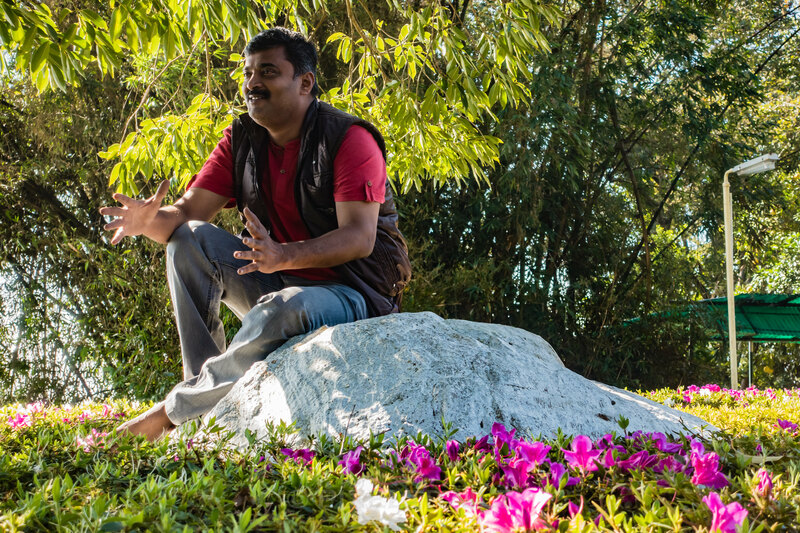 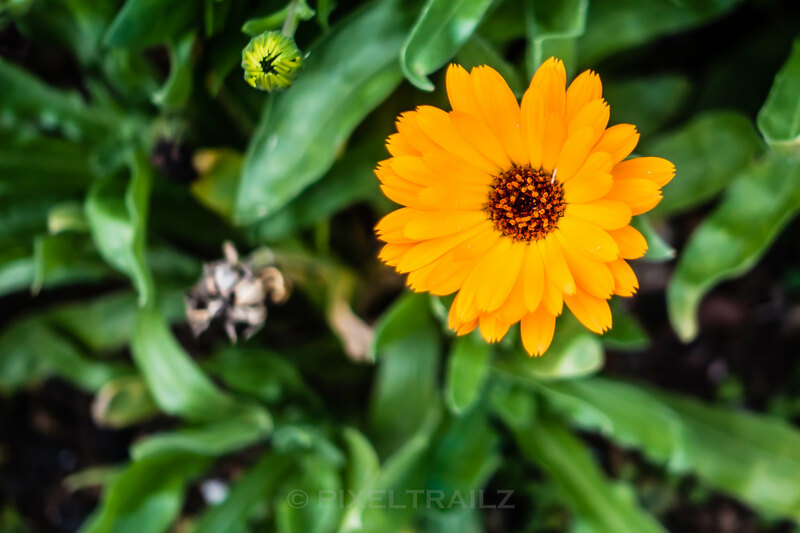 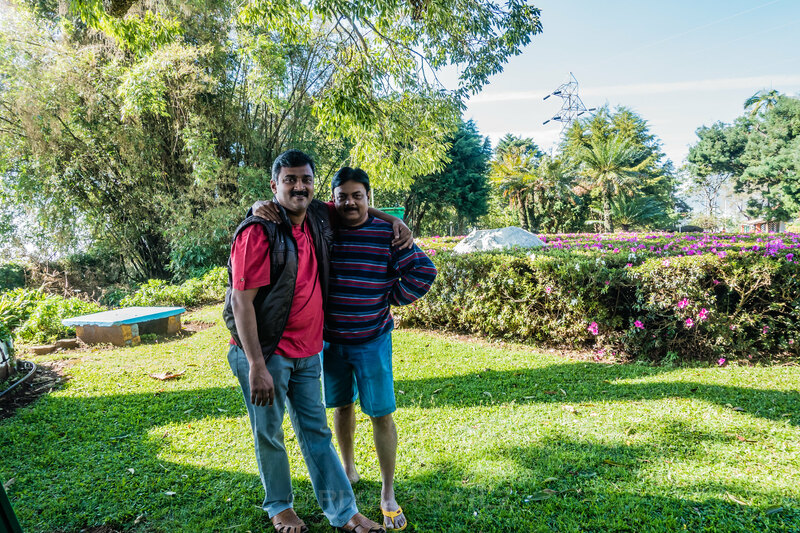 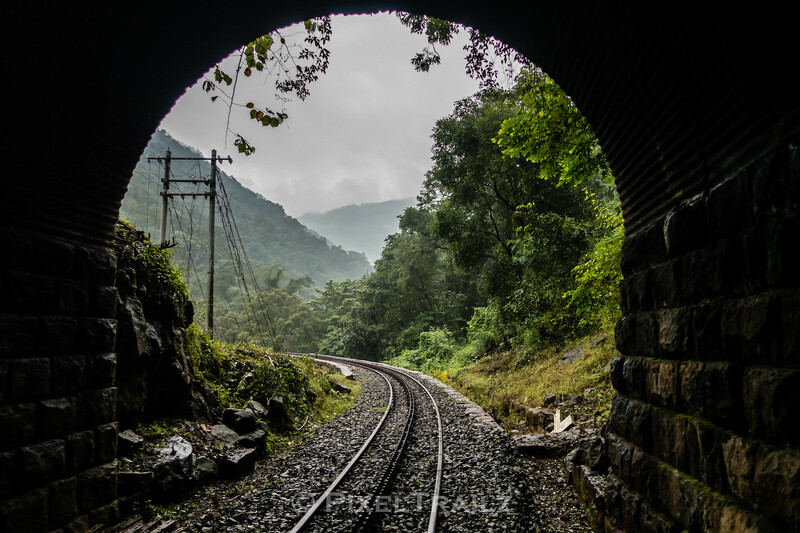 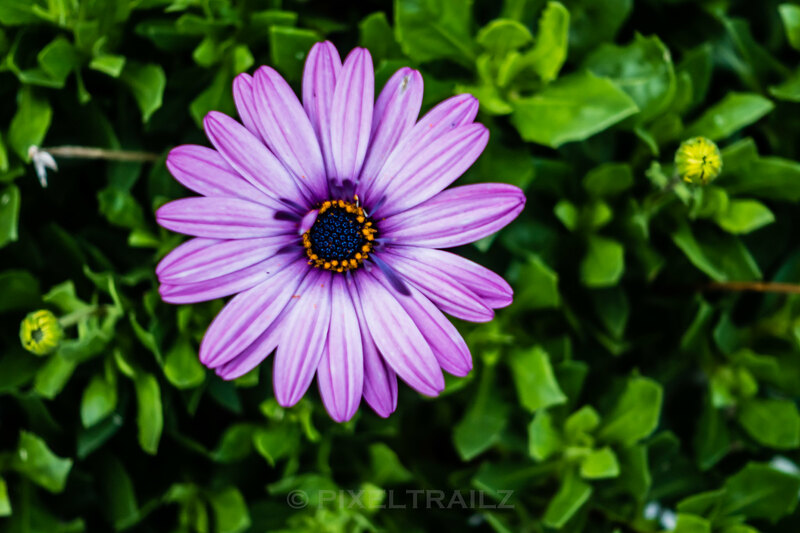 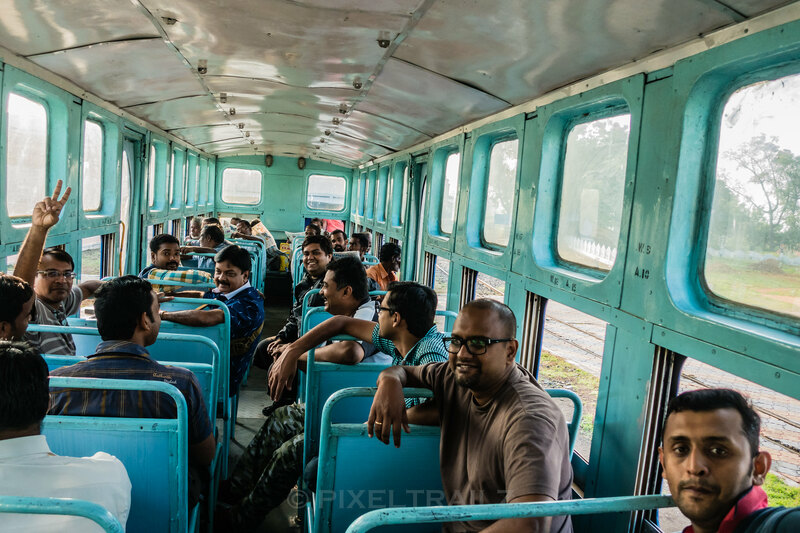 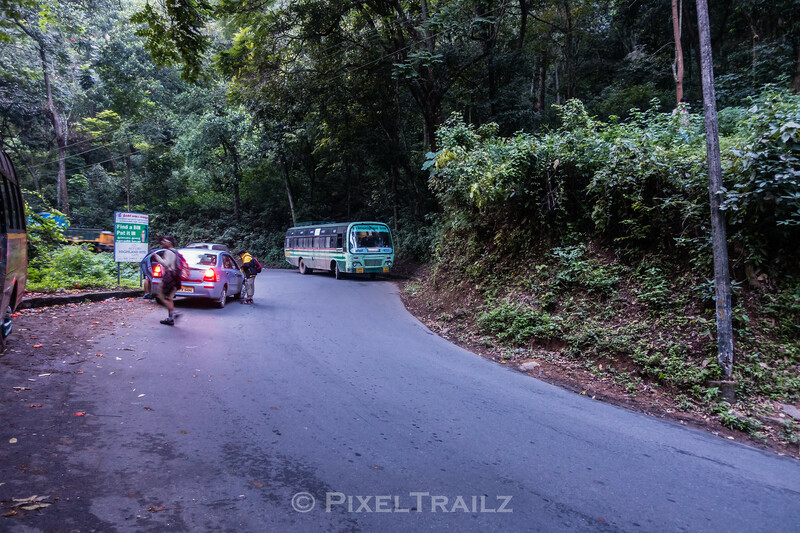 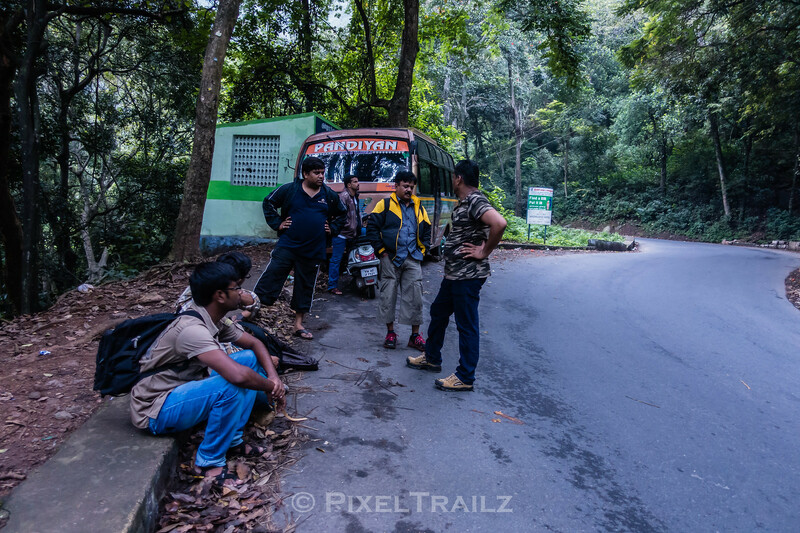 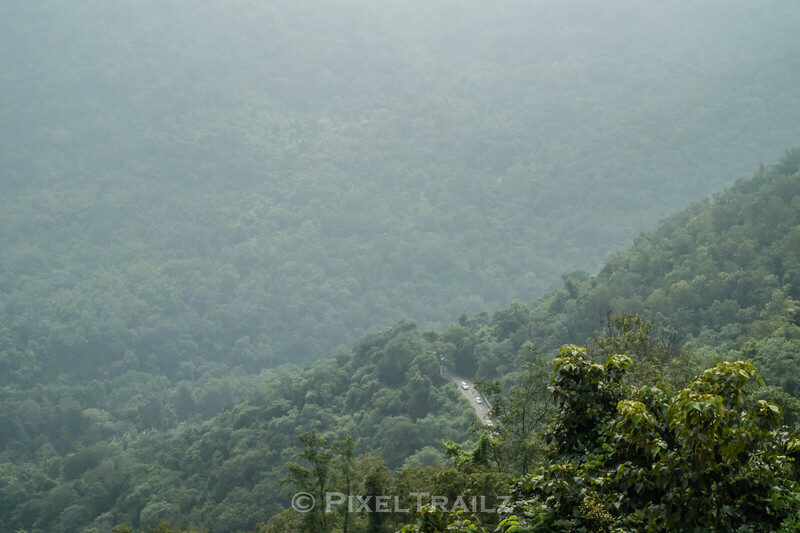 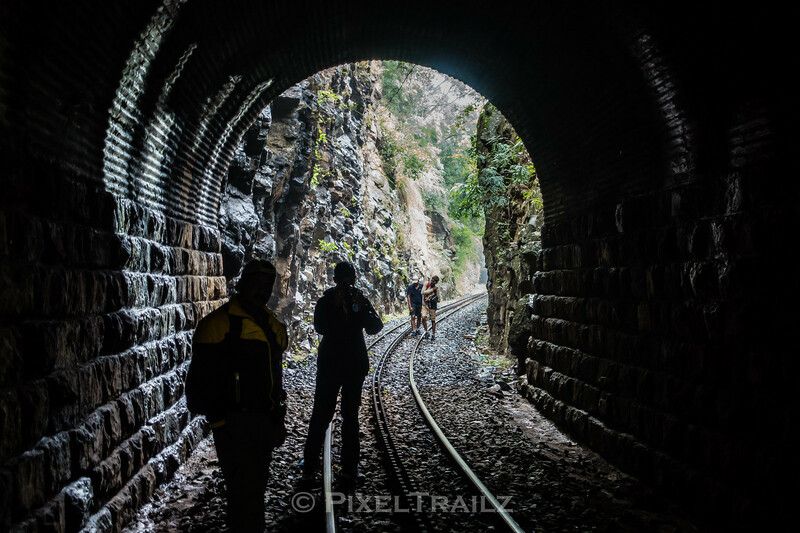 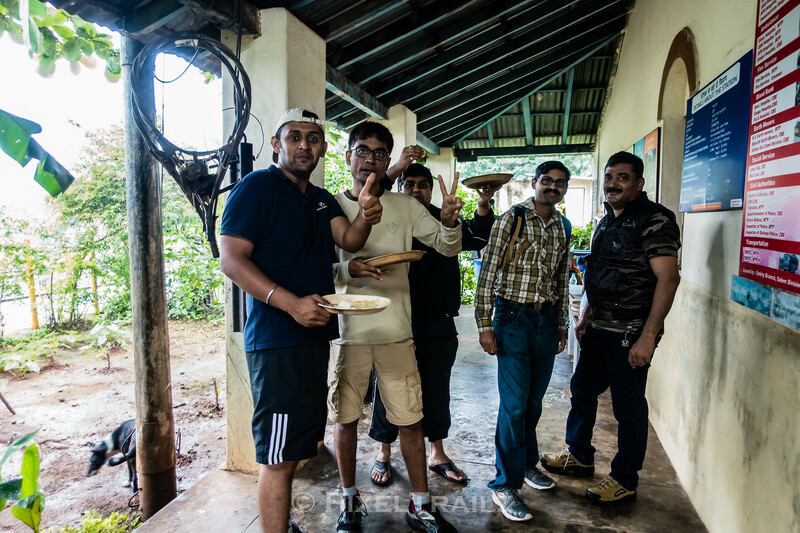 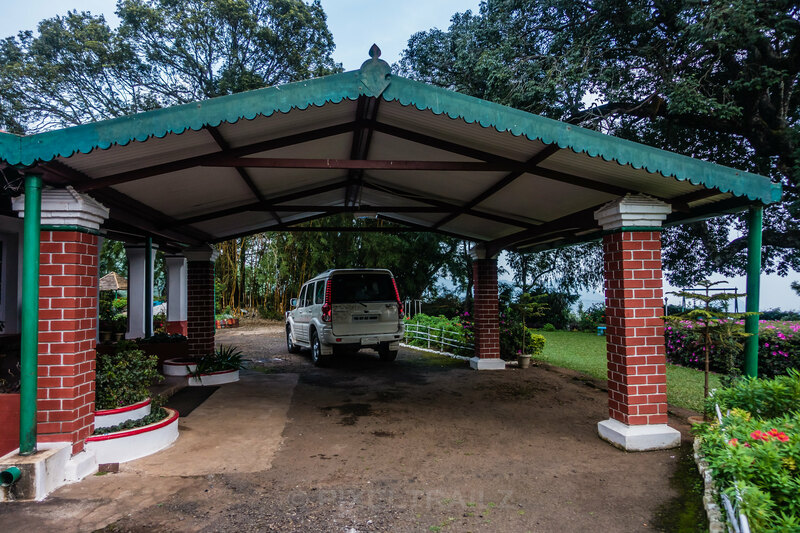 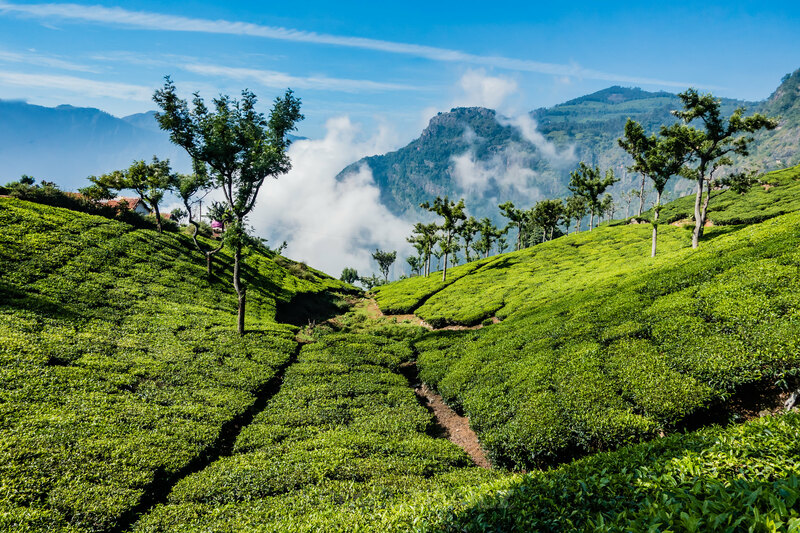 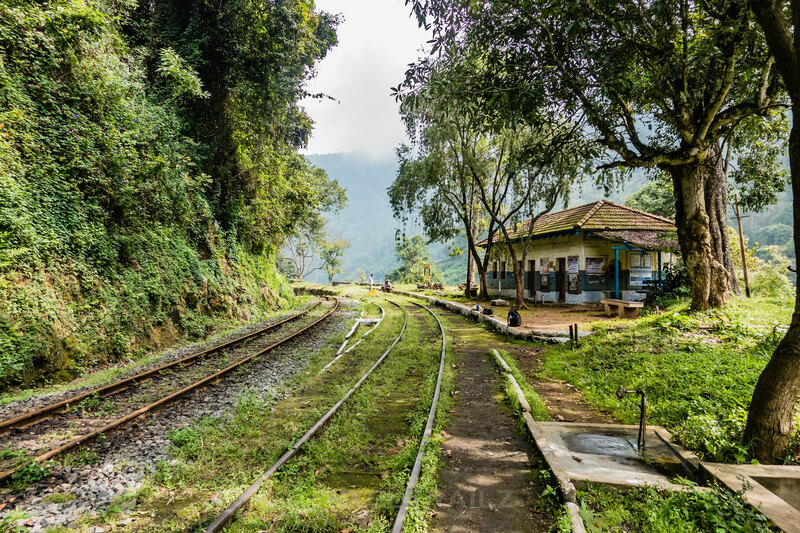 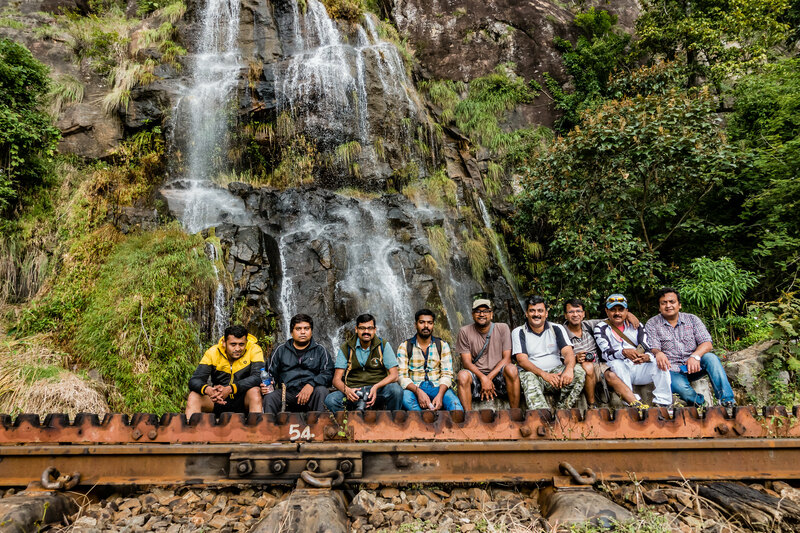 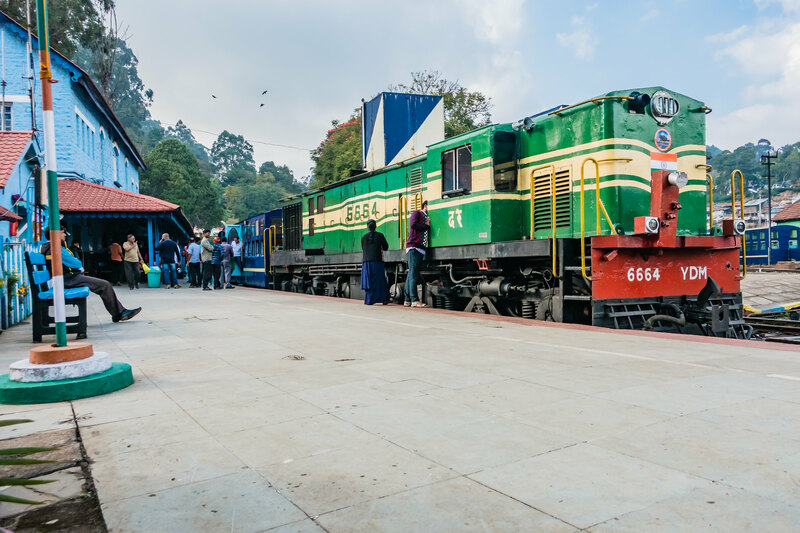 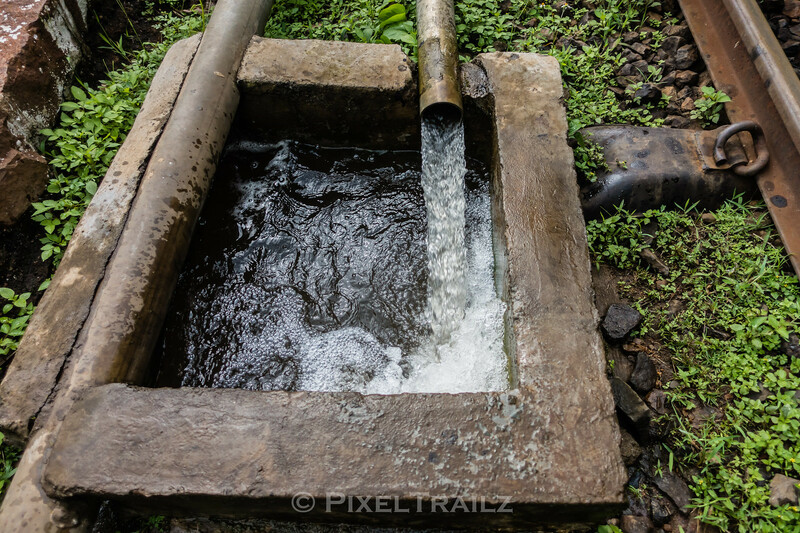 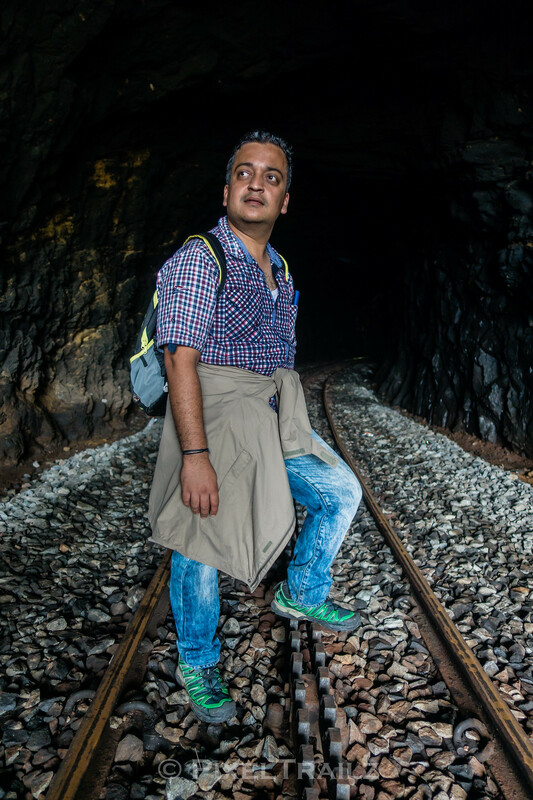 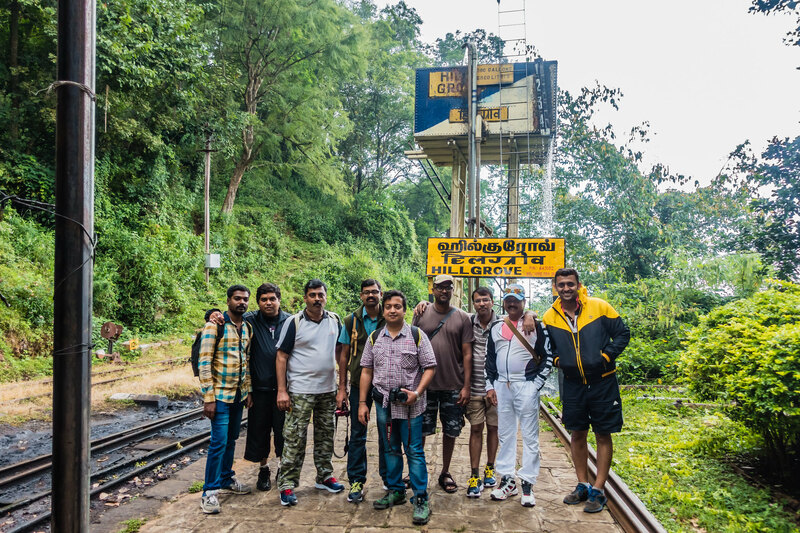 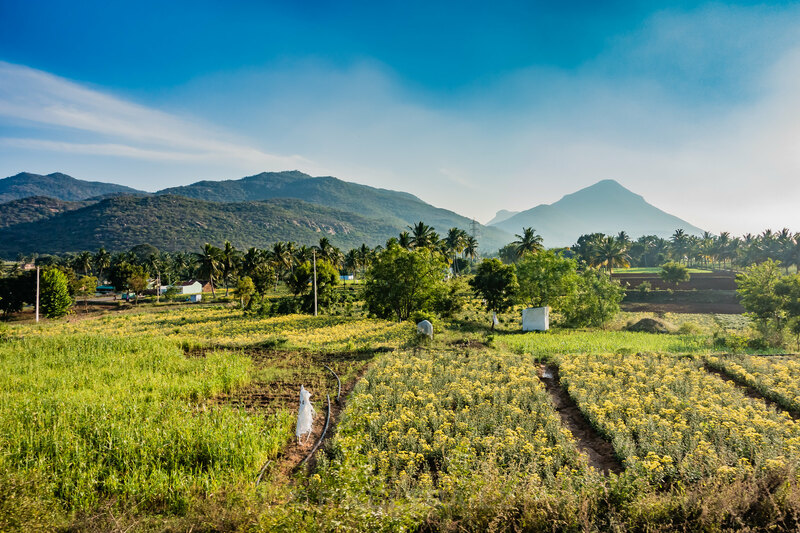 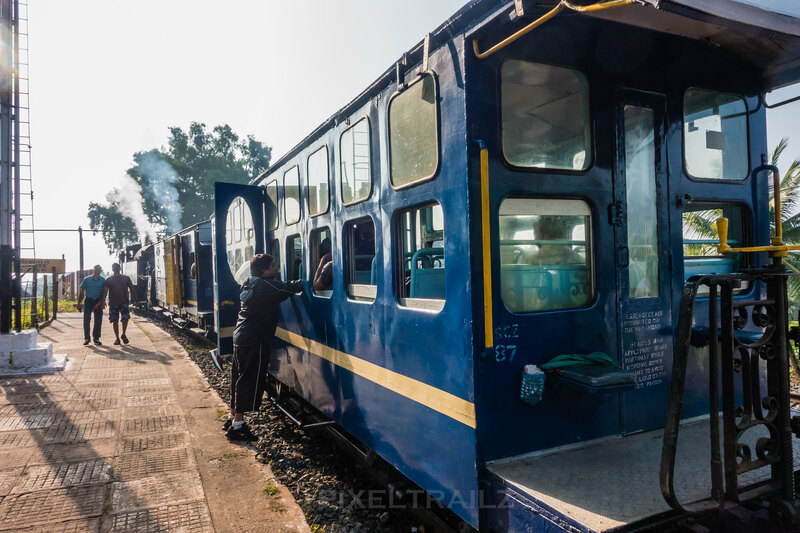 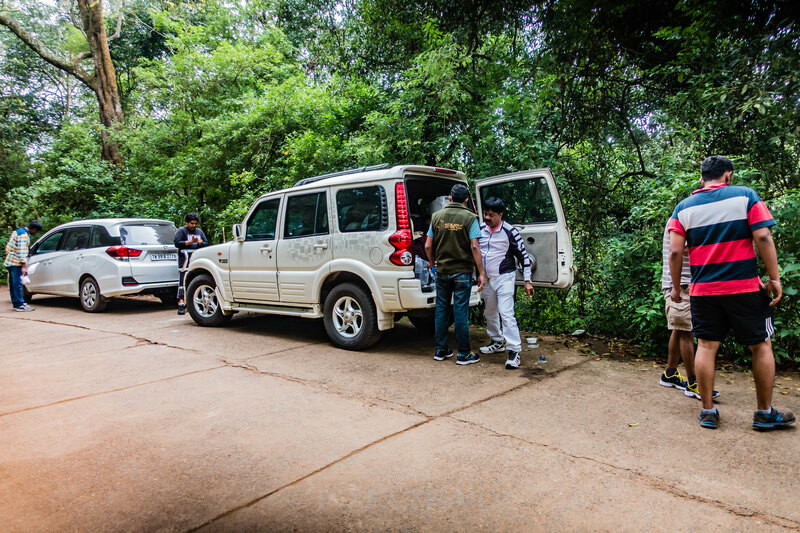 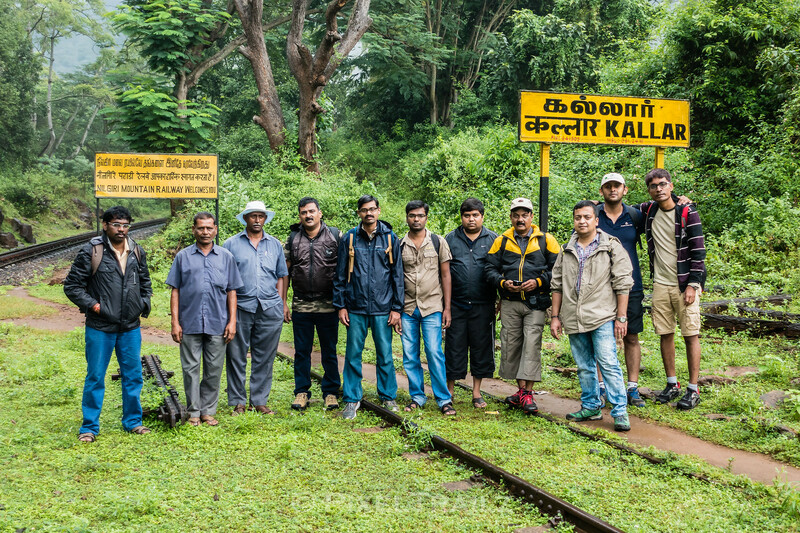 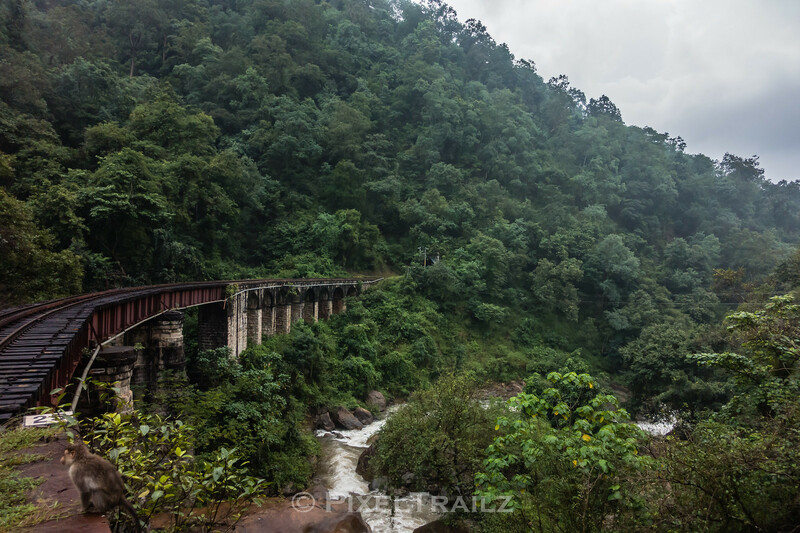 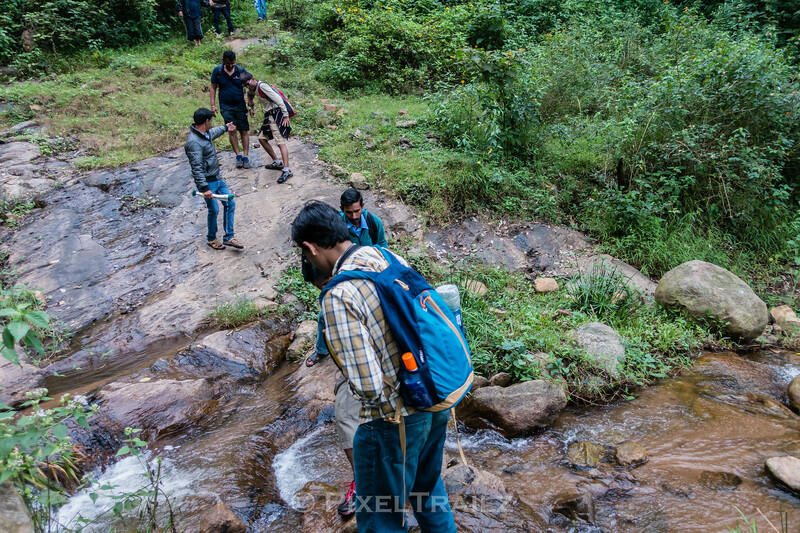 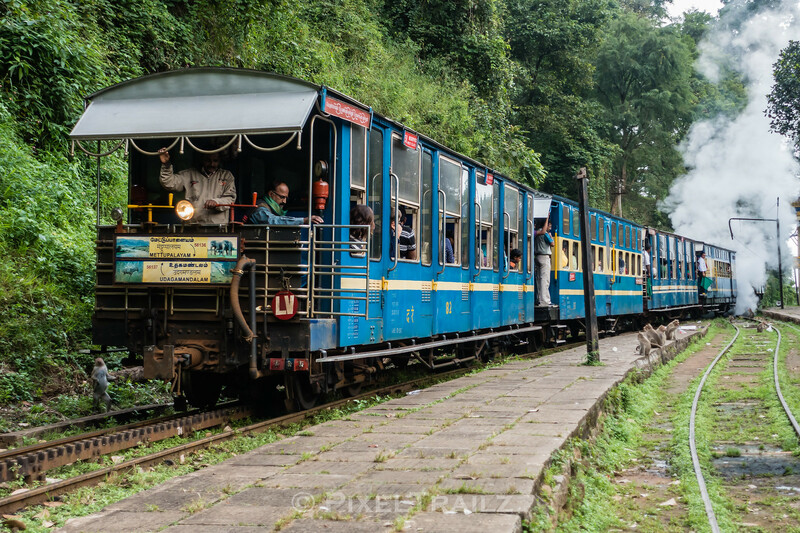 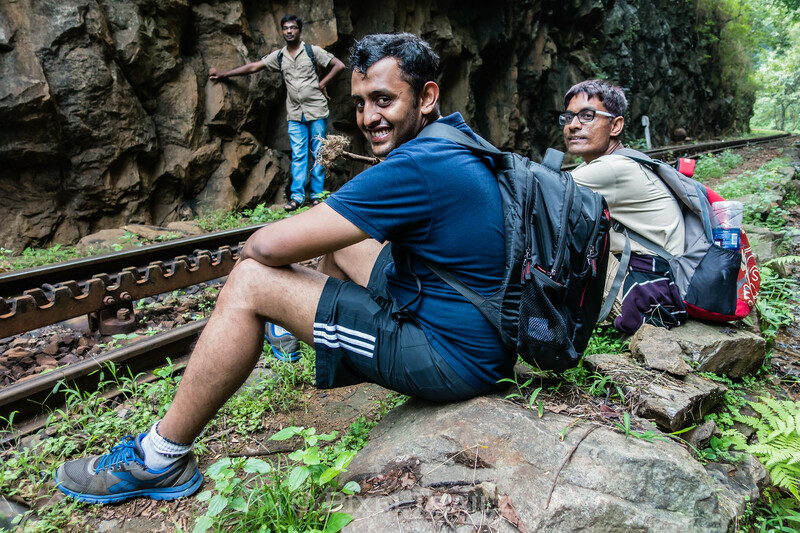 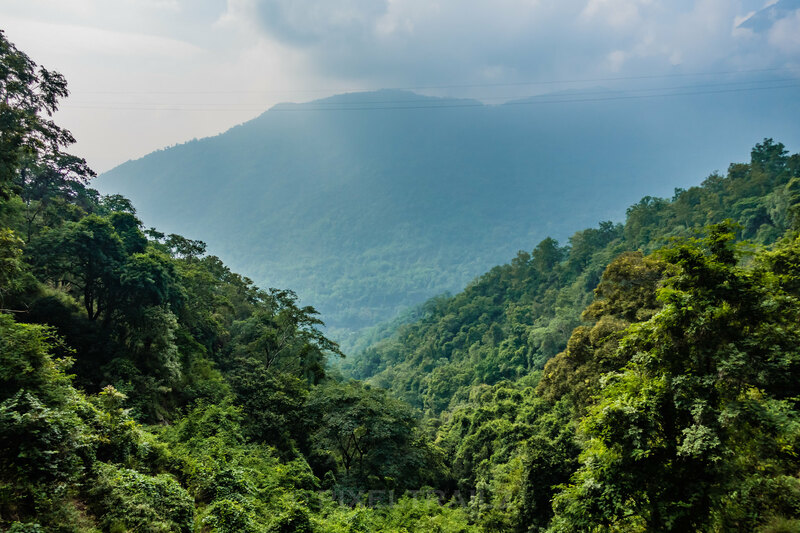 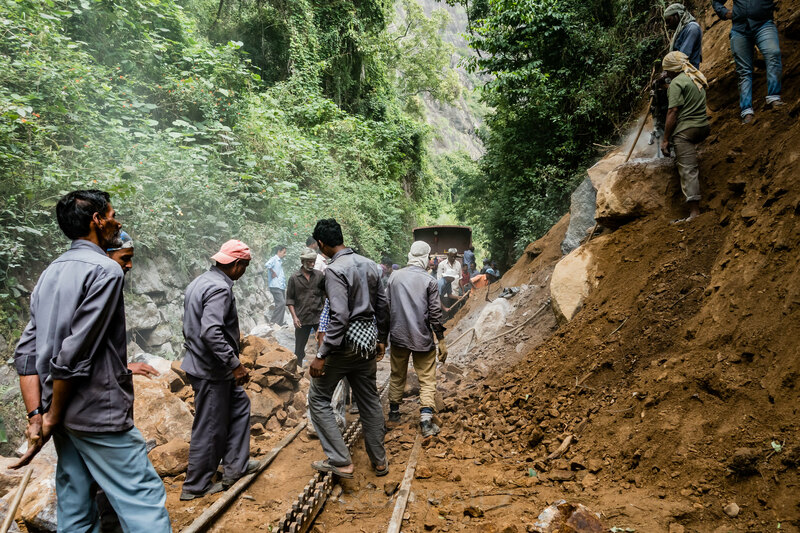 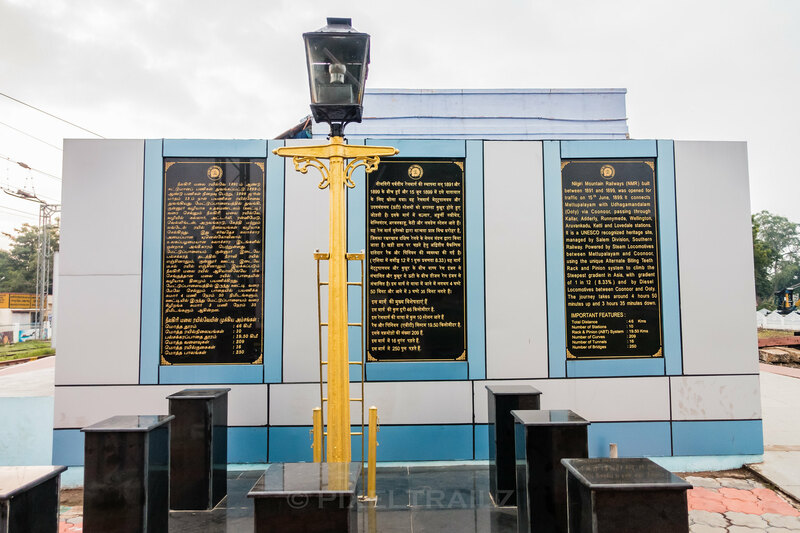 Dec 2015 – A bunch of us went on an exciting hiking session in the Nilgiris. 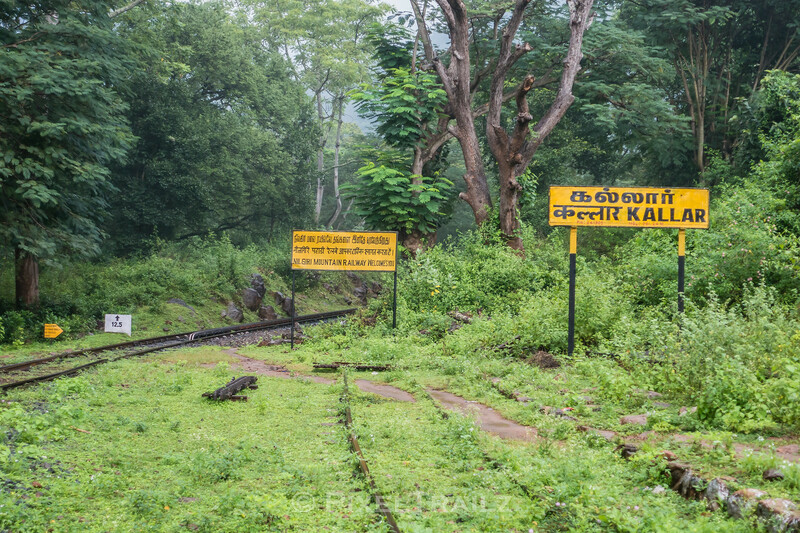 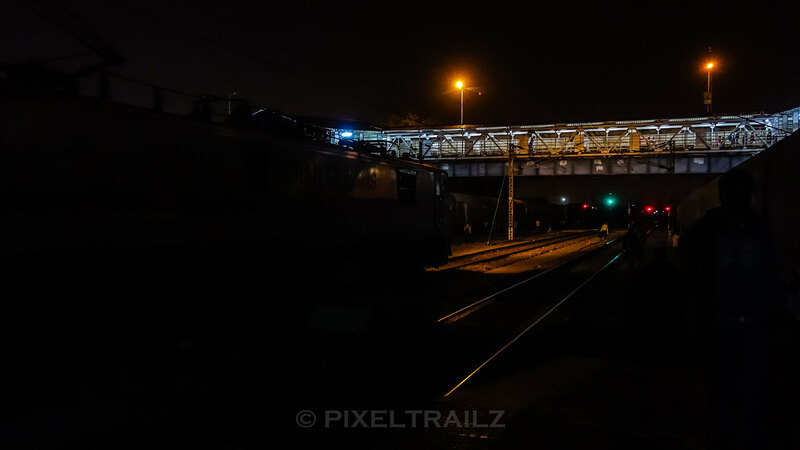 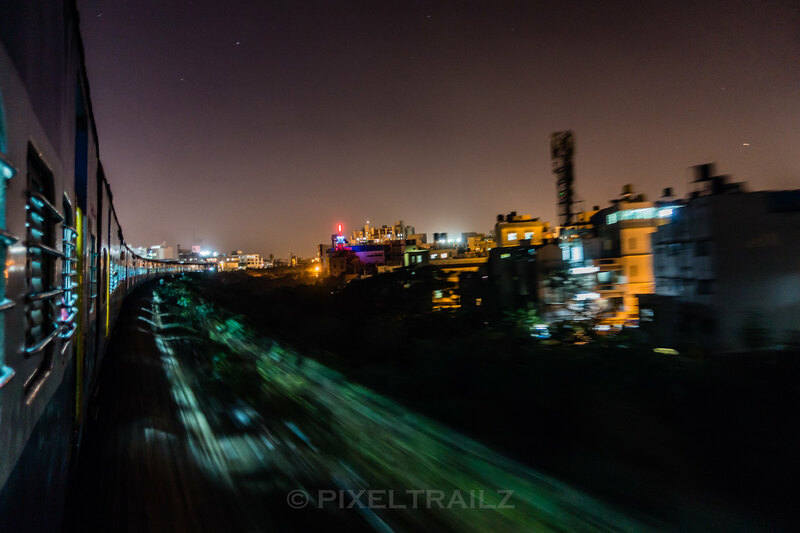 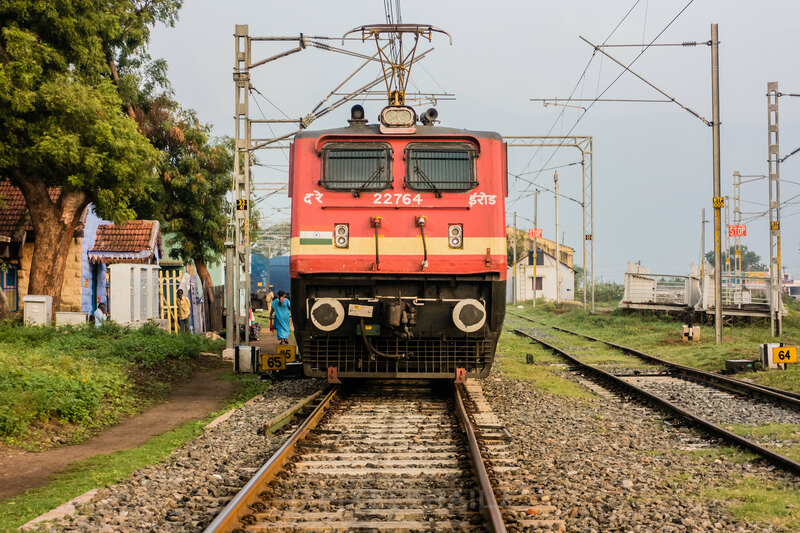 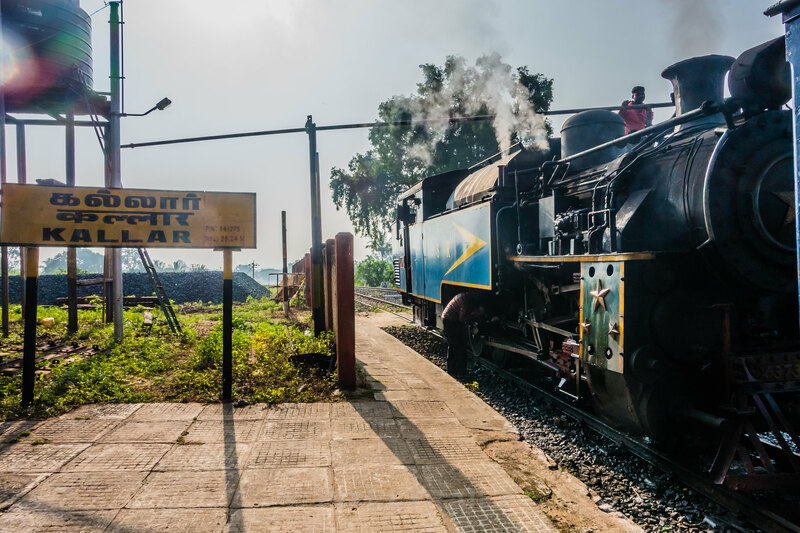 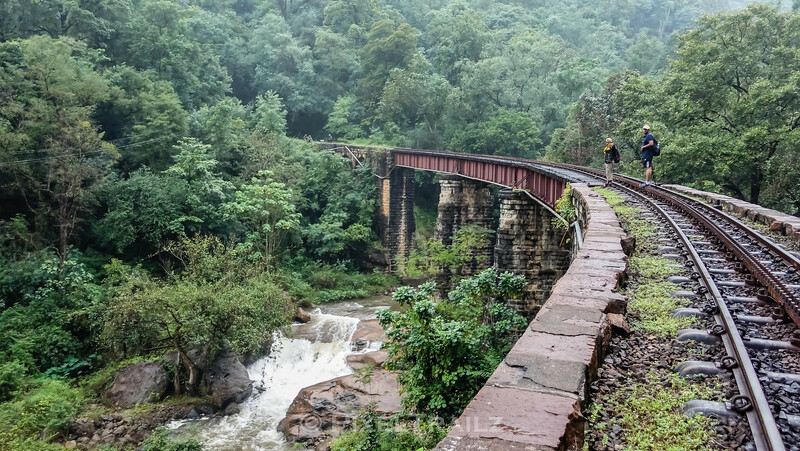 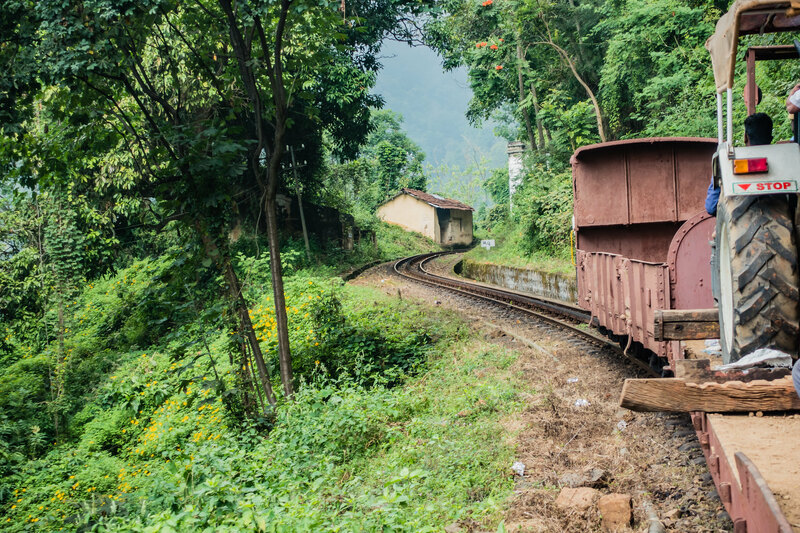 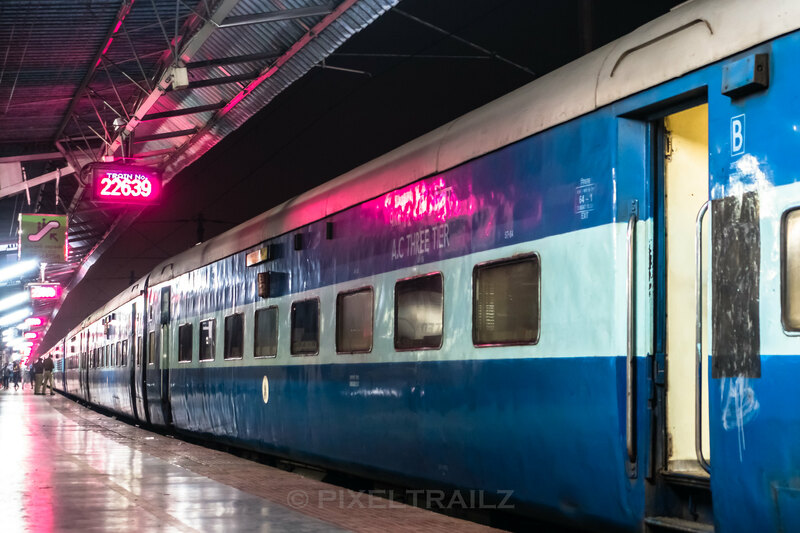 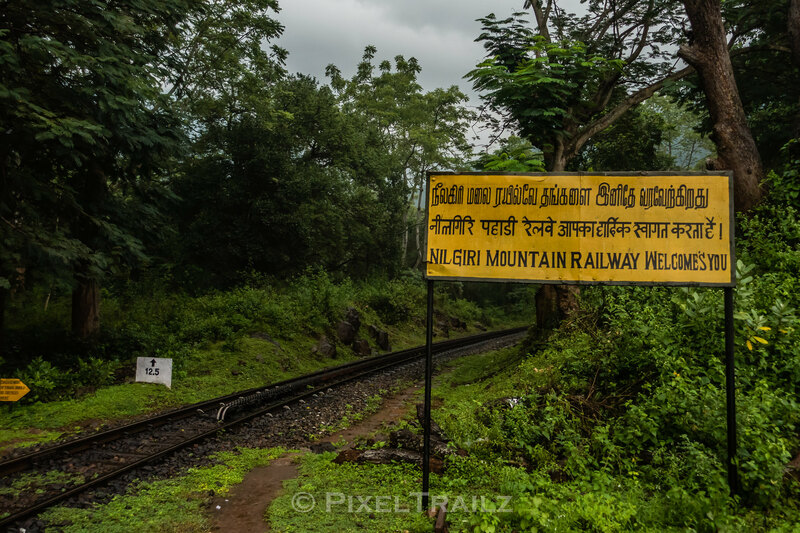 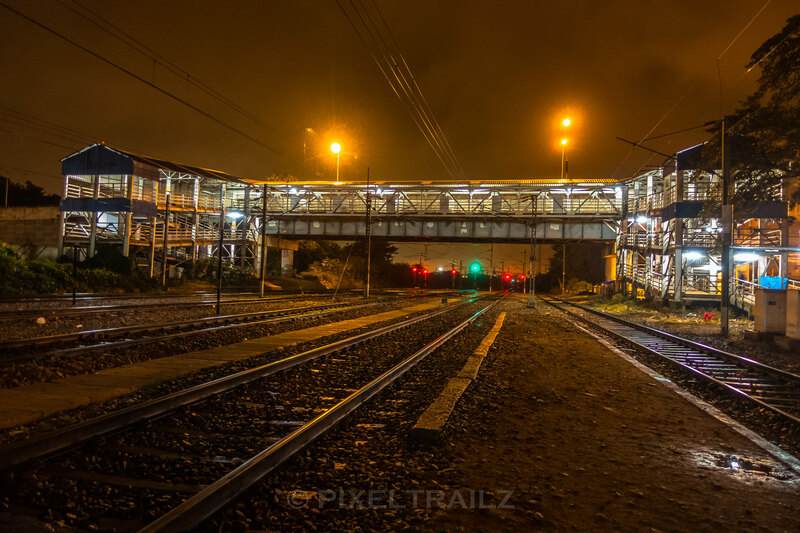 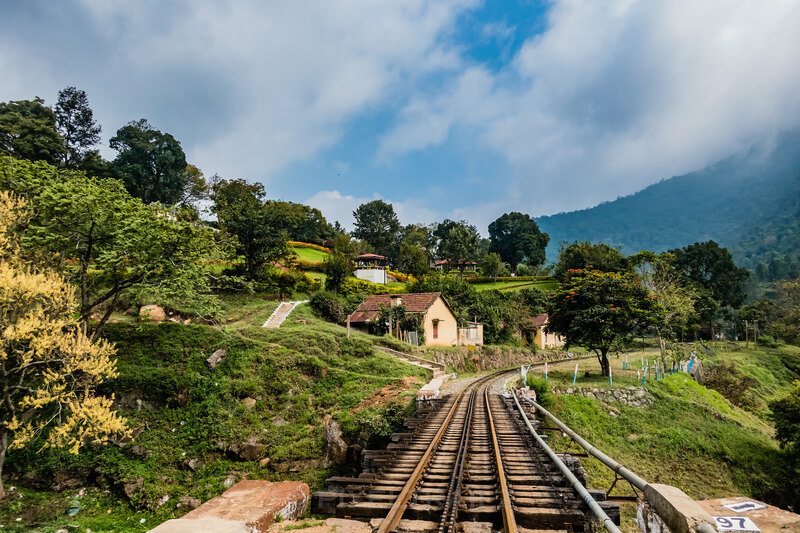 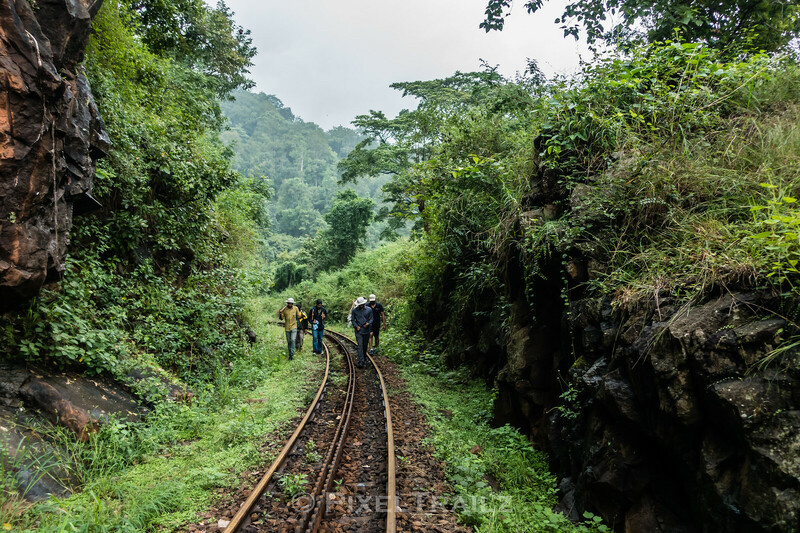 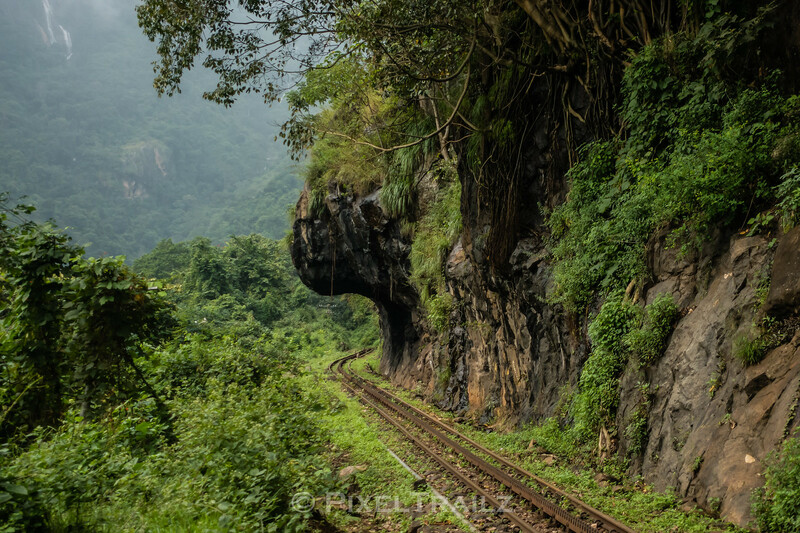 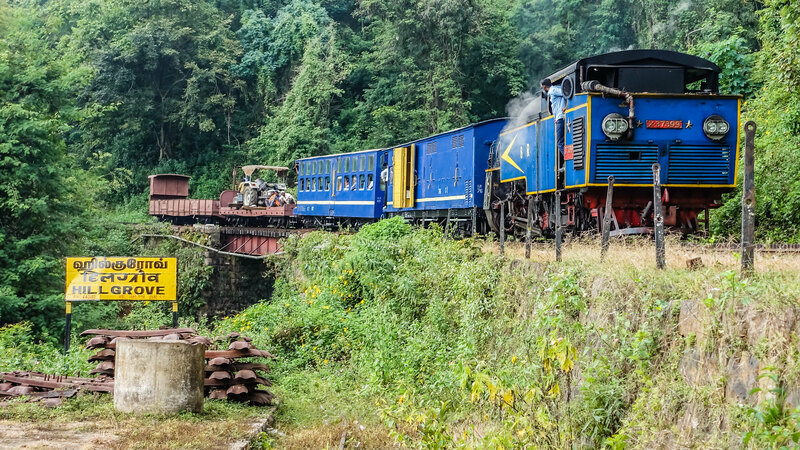 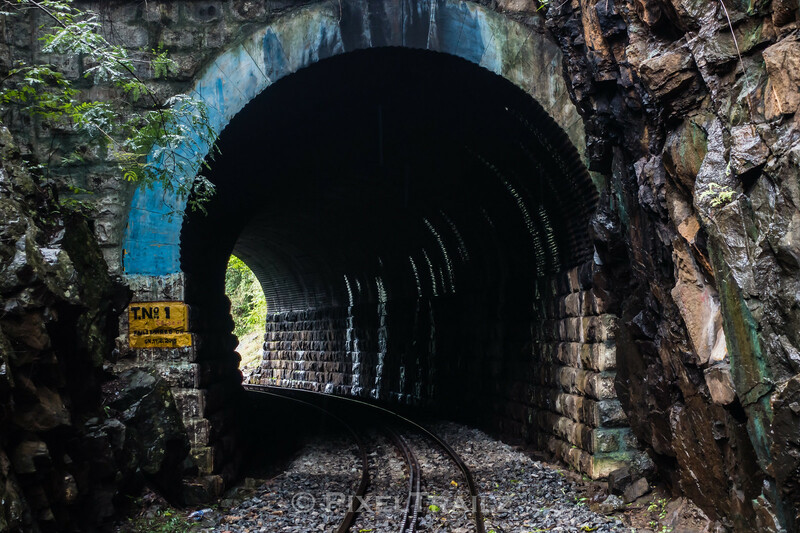 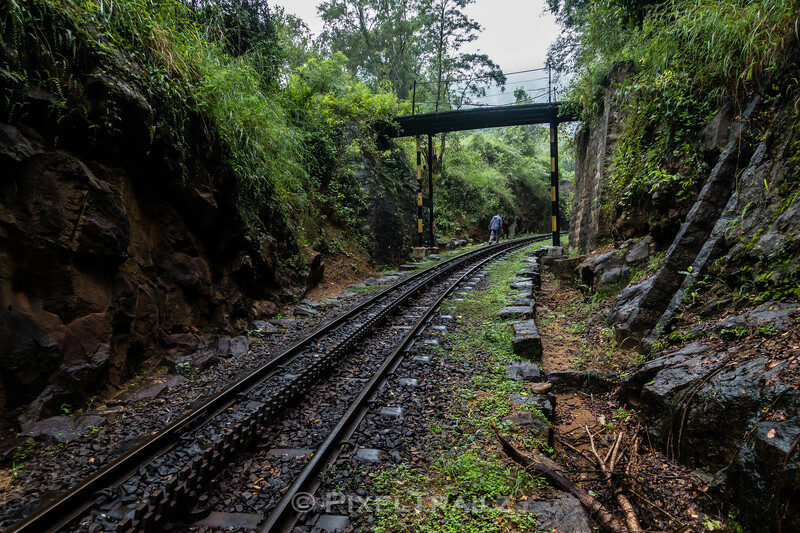 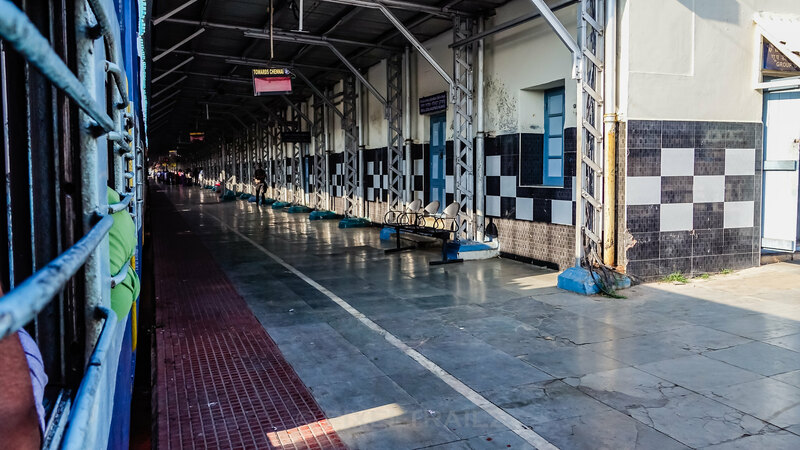 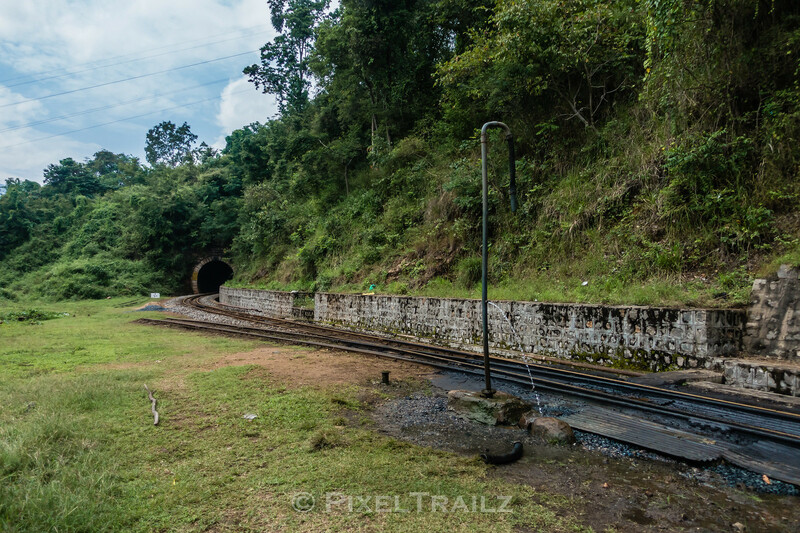 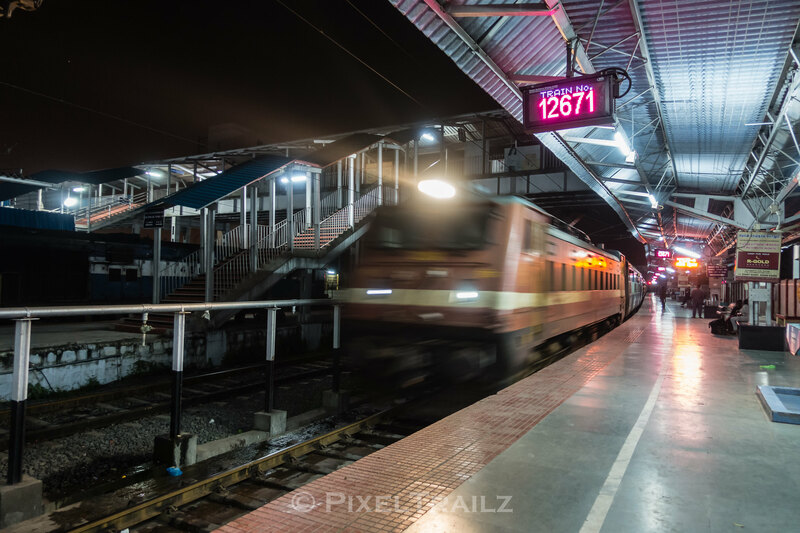 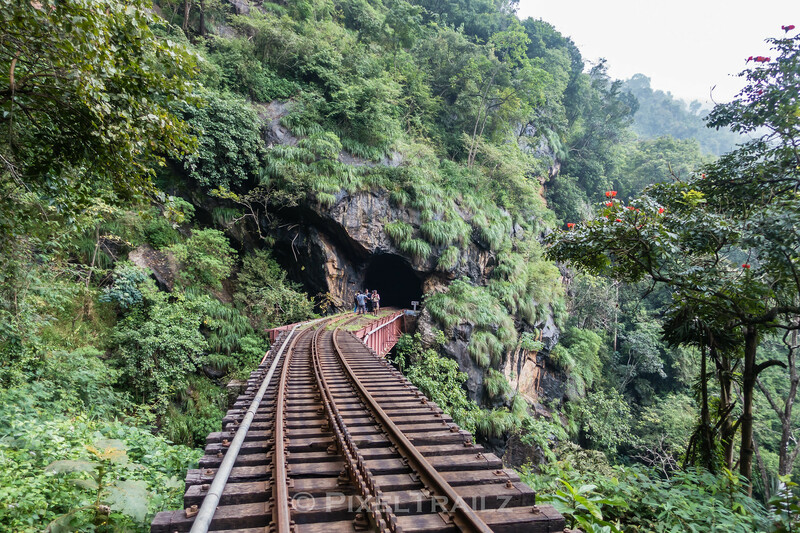 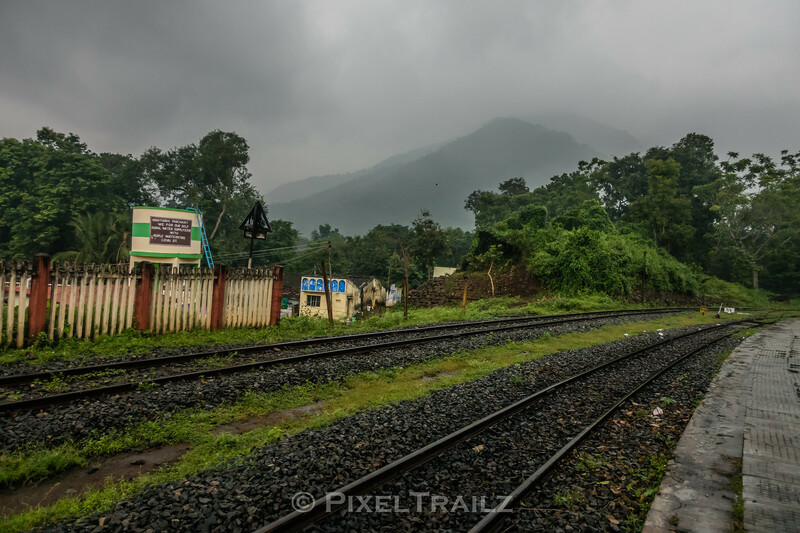 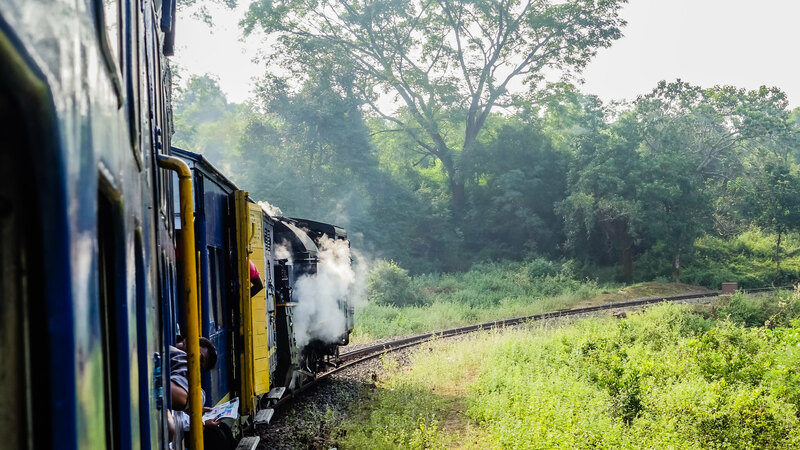 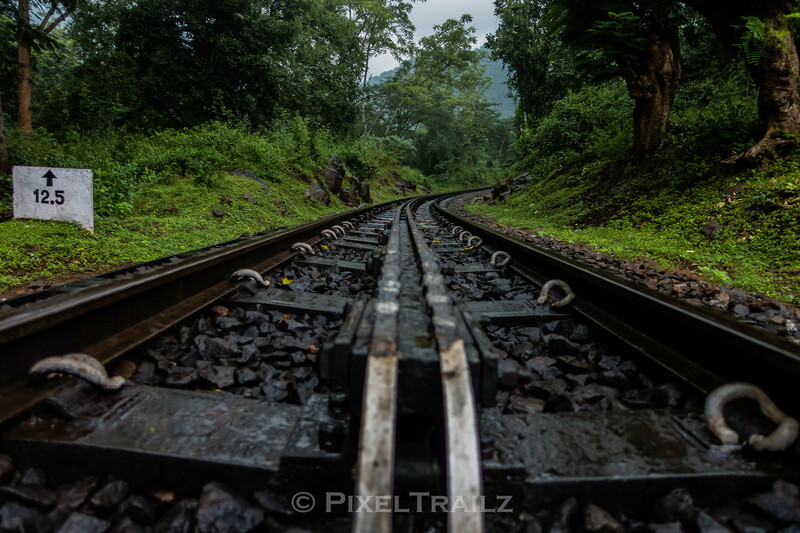 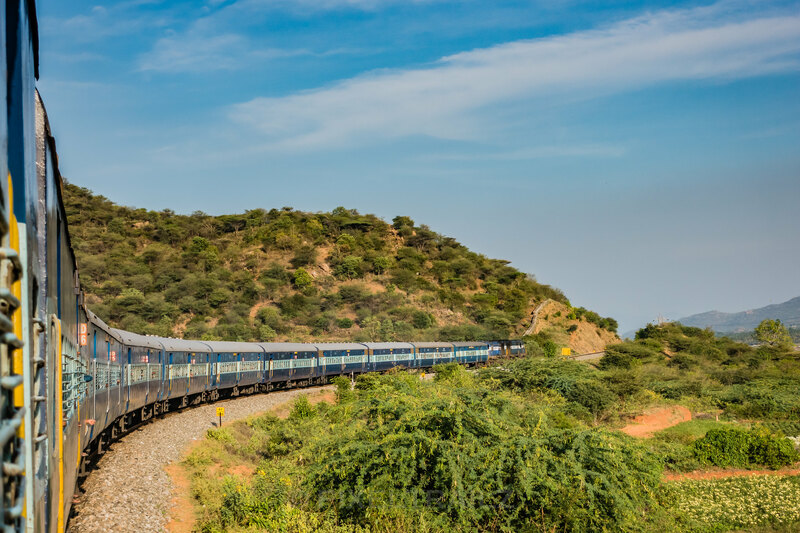 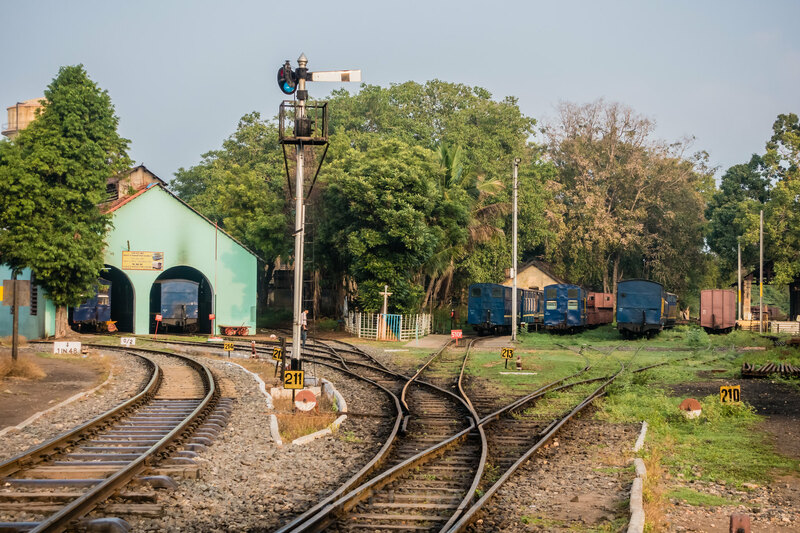 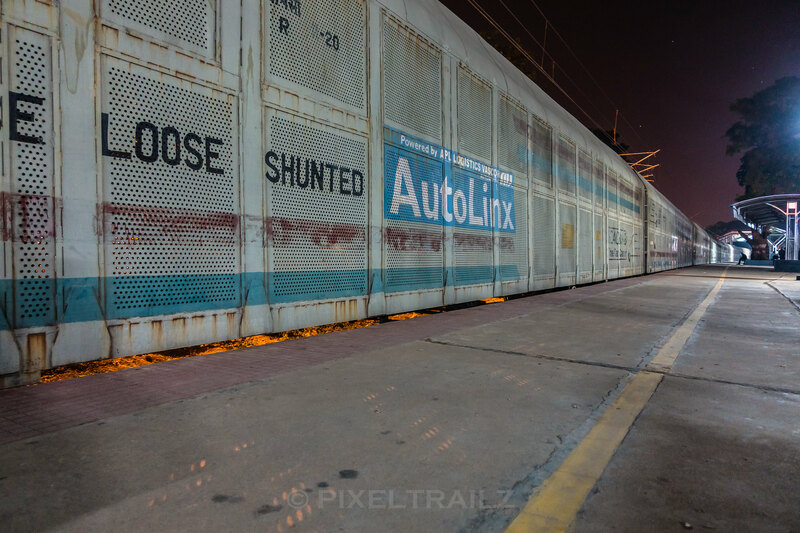 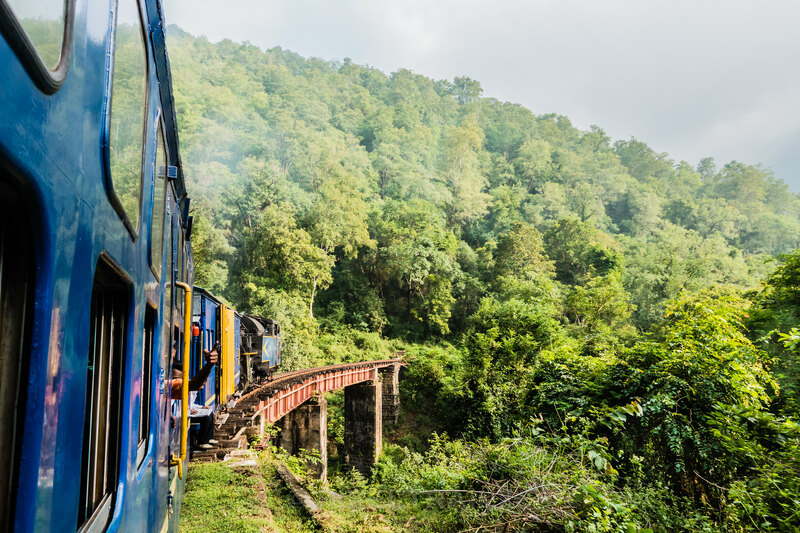 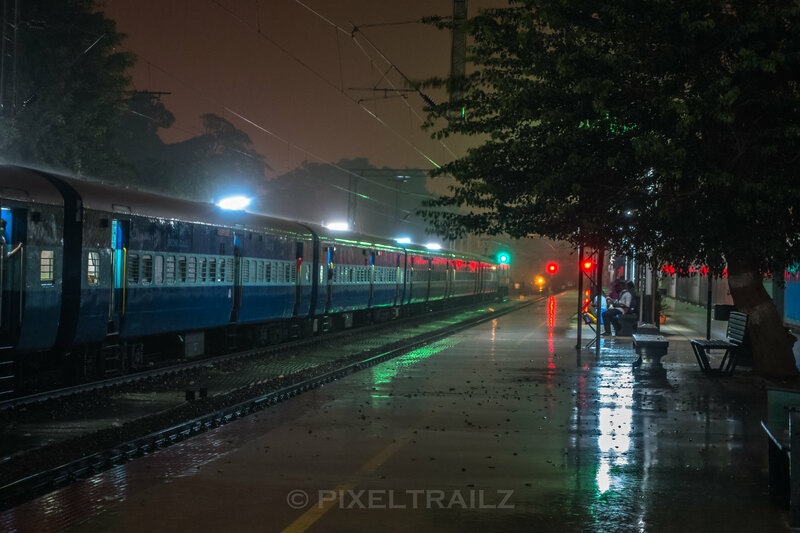 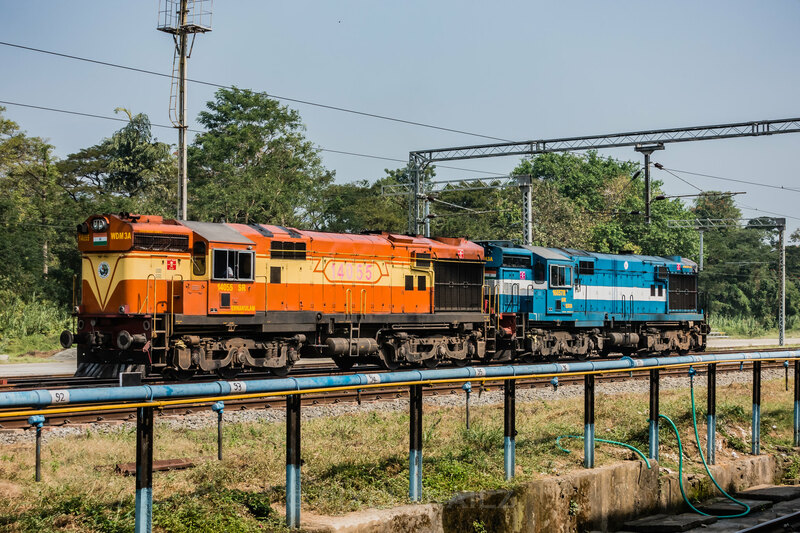 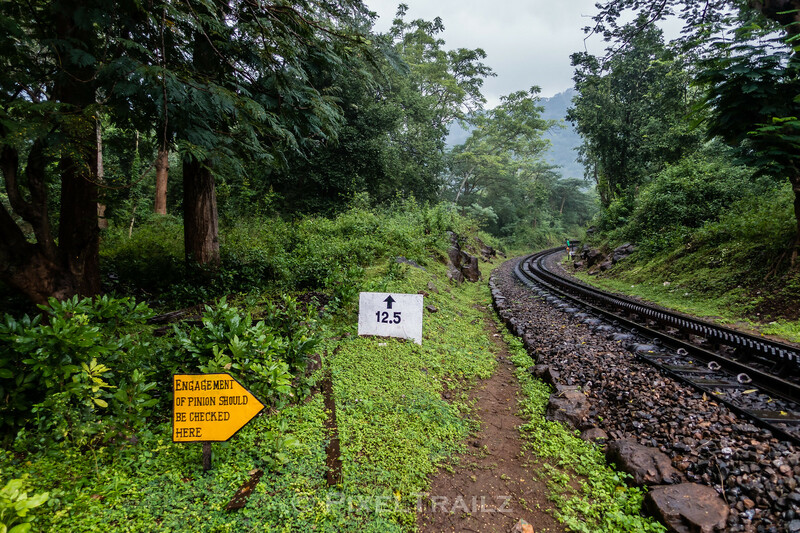 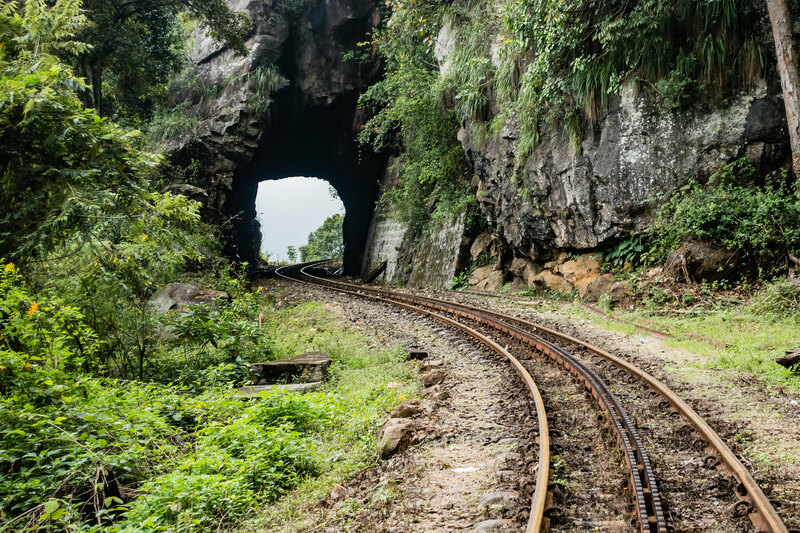 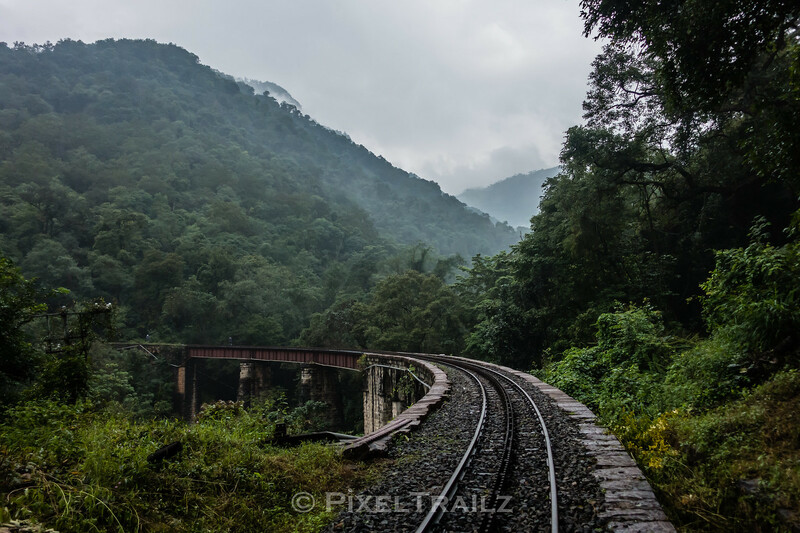 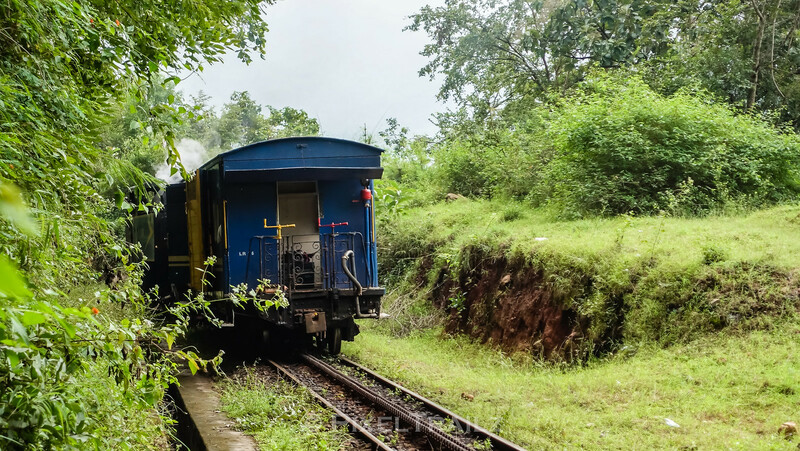 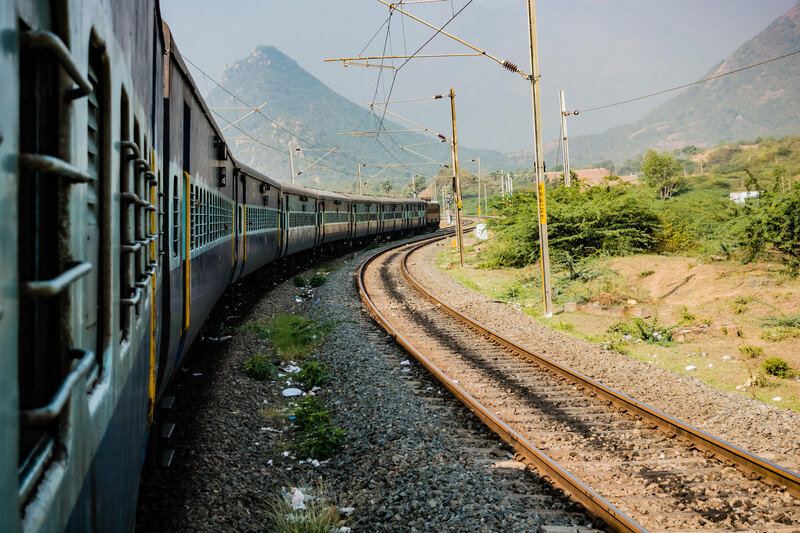 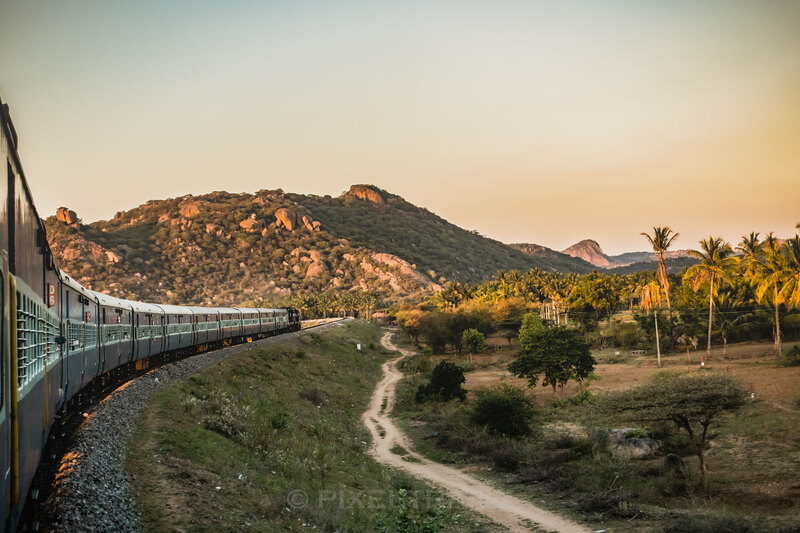 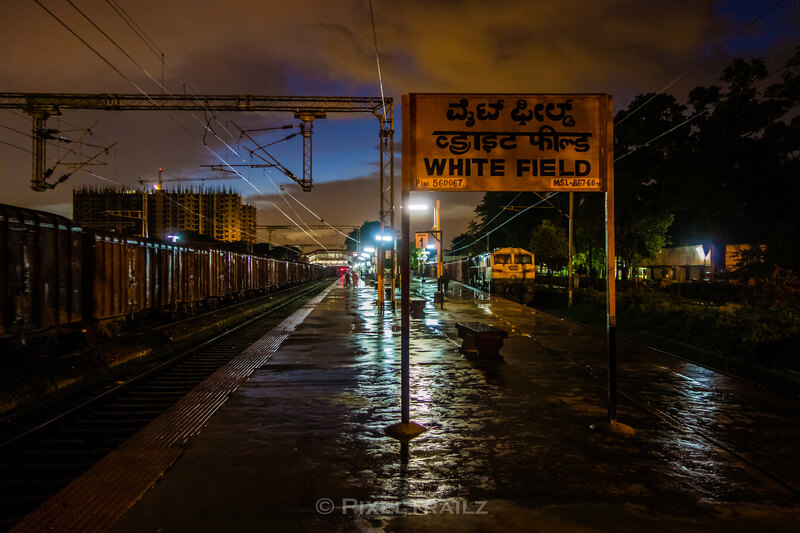 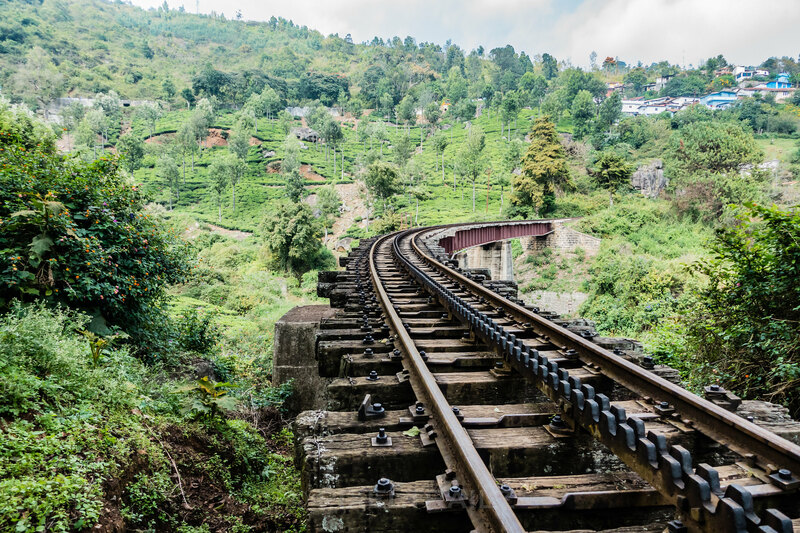 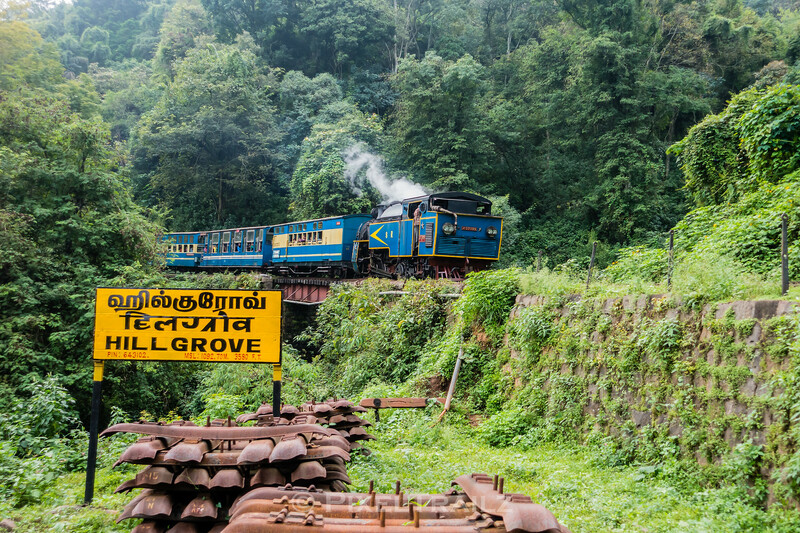 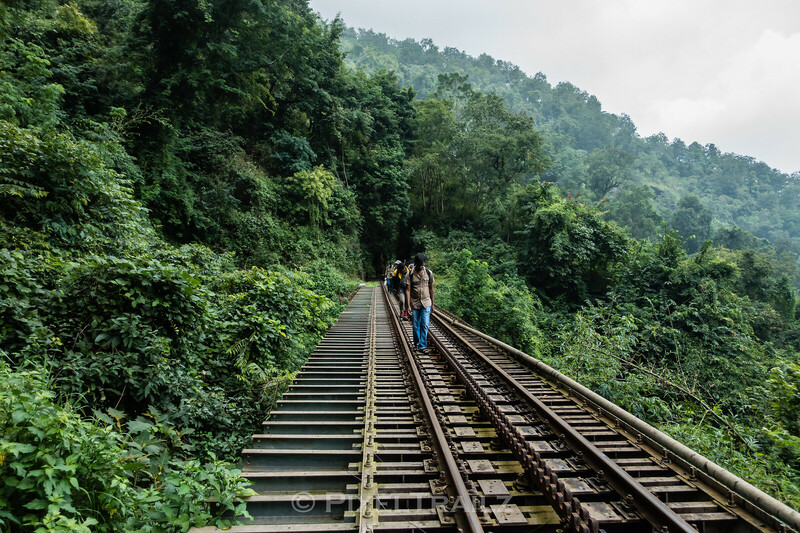 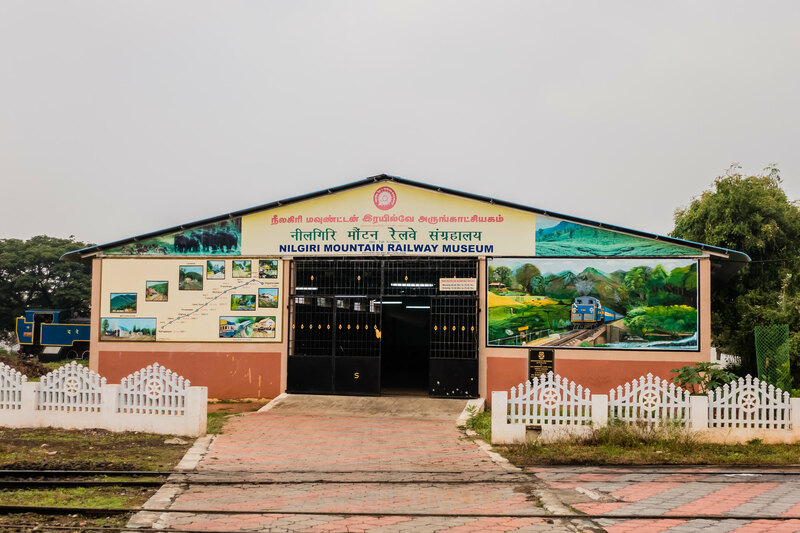 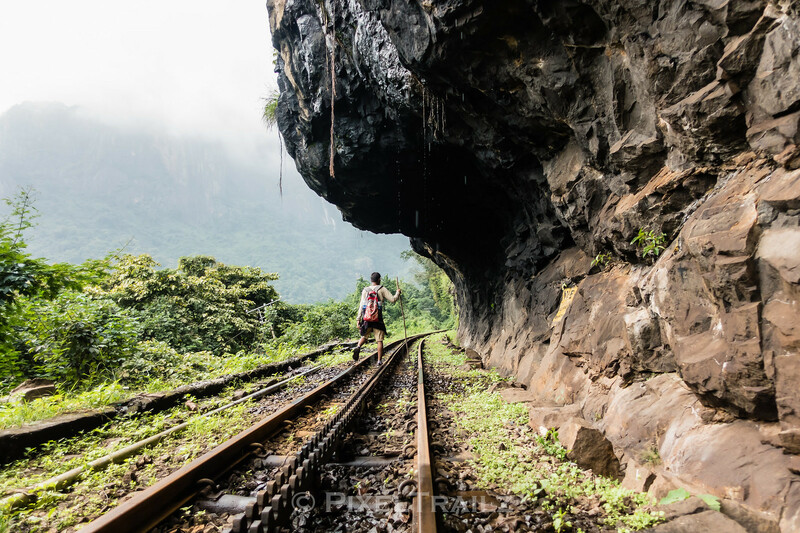 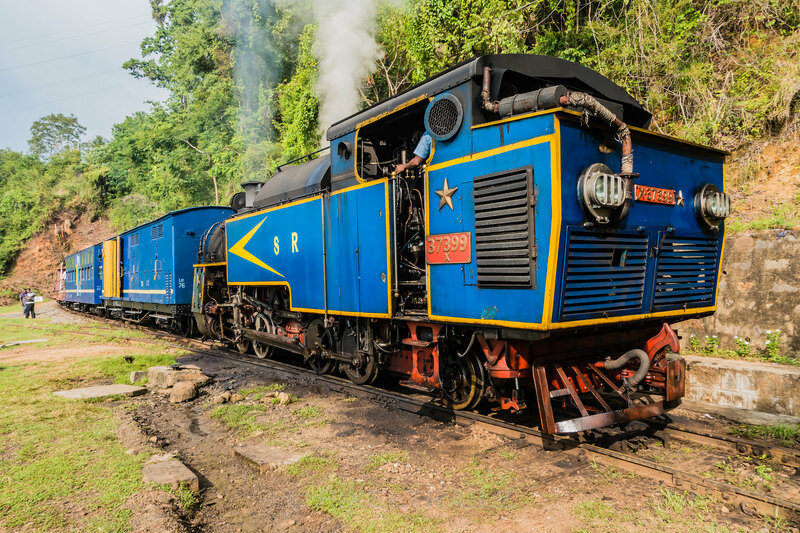 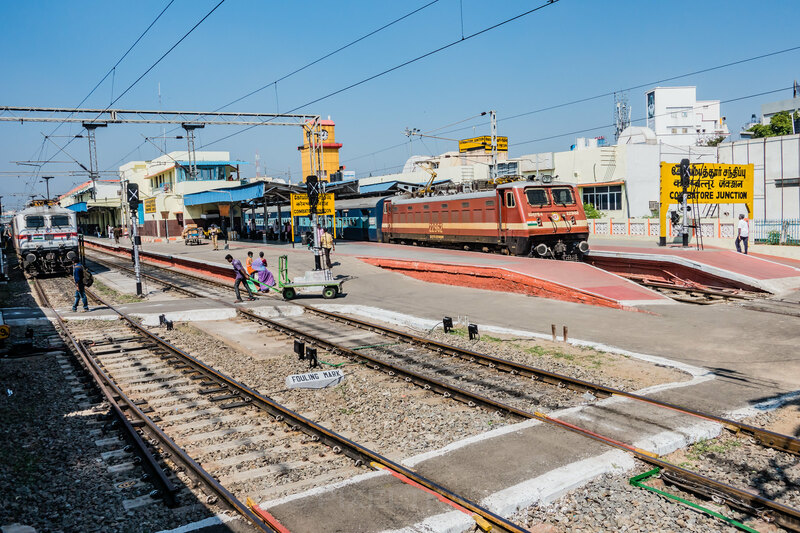 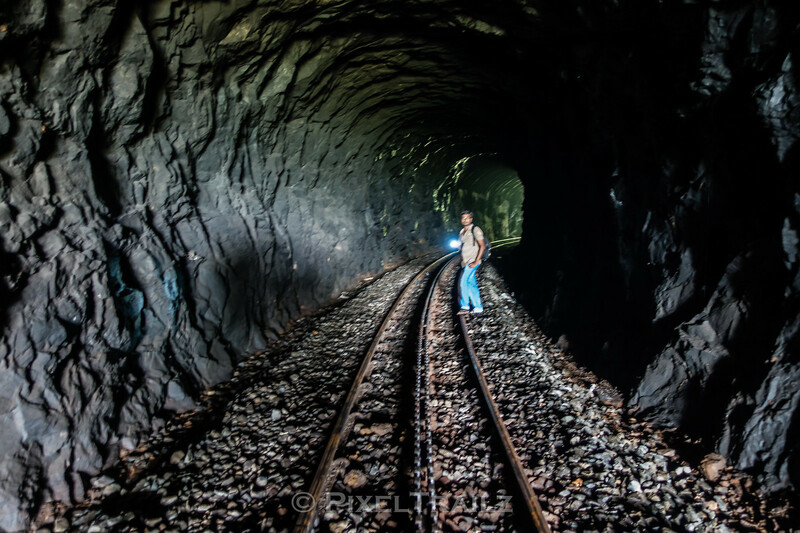 We hiked along the tracks from Kallar to Hillgrove. 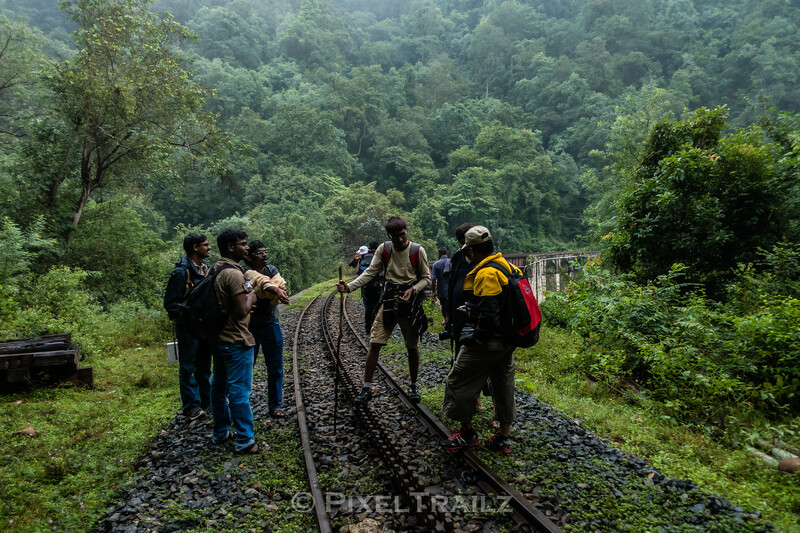 This is just a short Glimpse into the exciting journey.